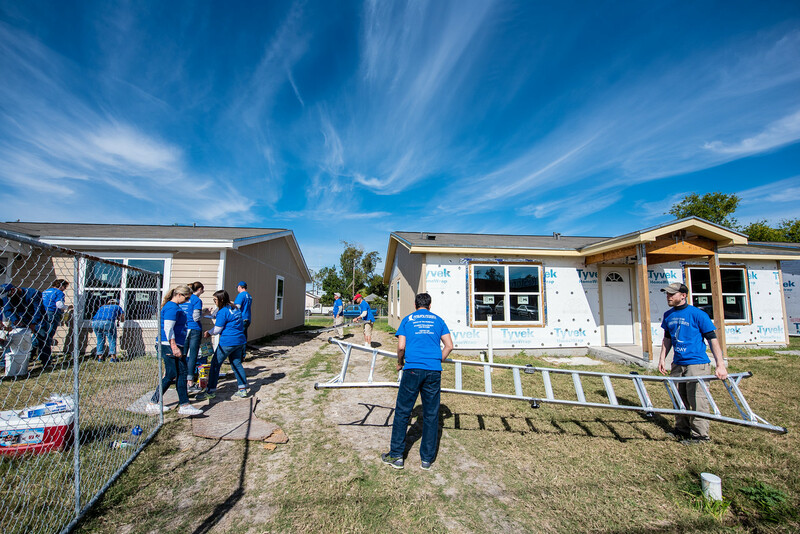 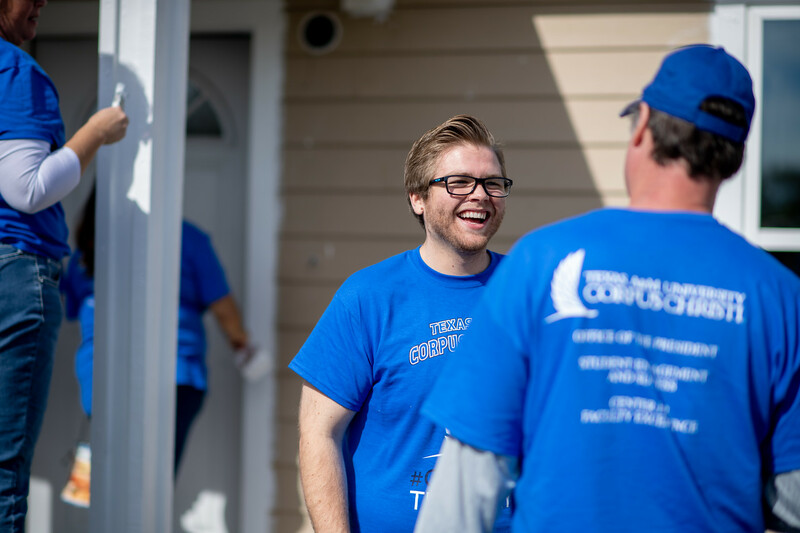 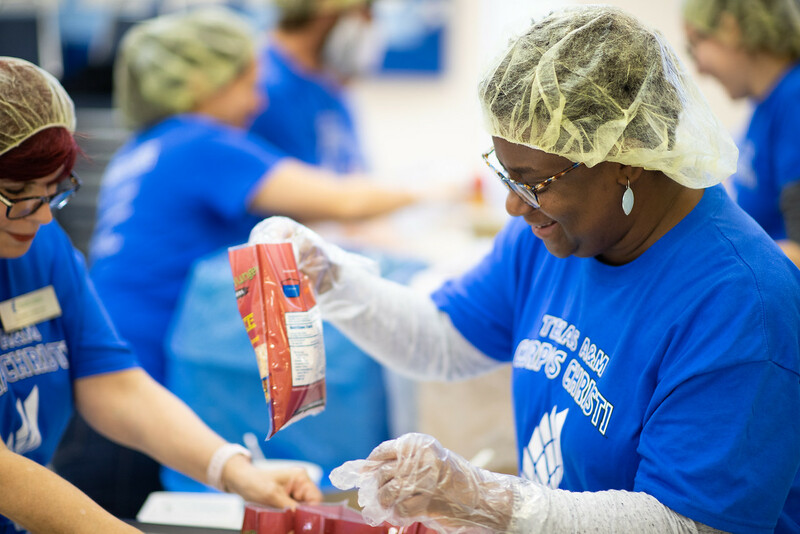 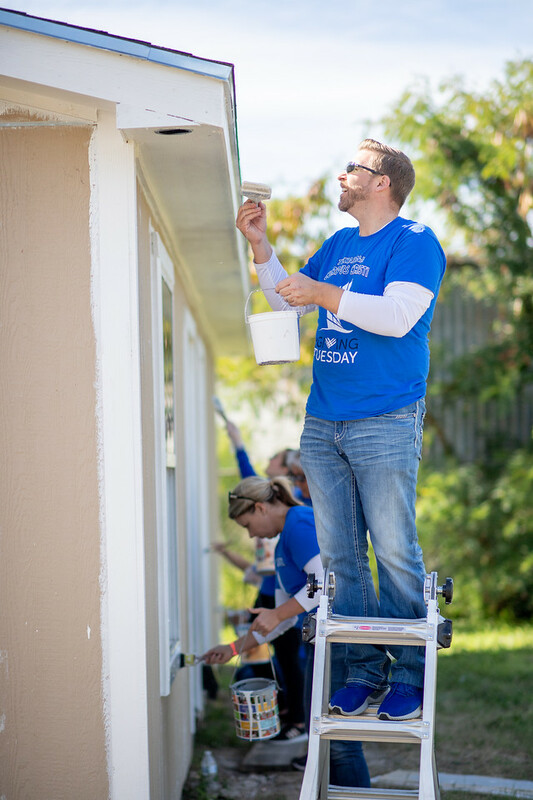 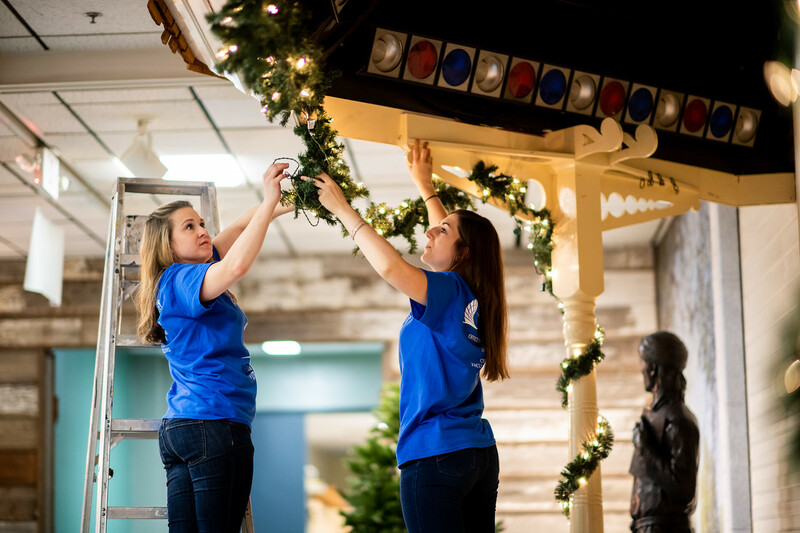 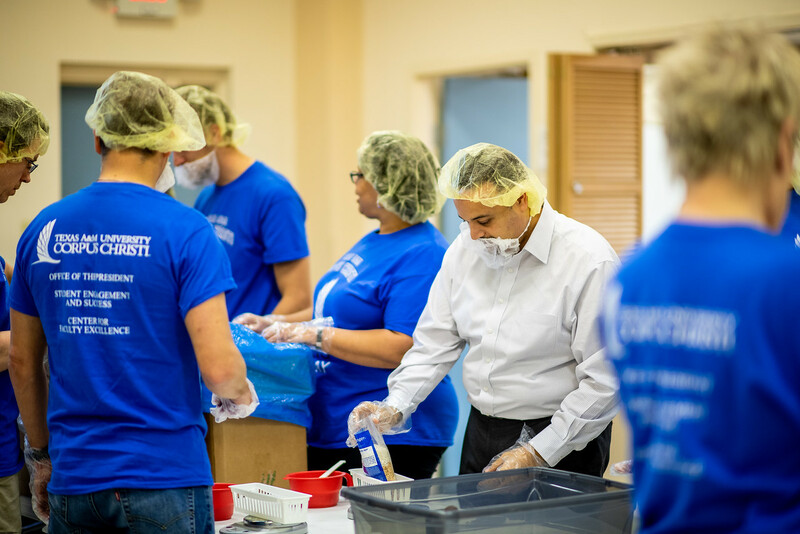 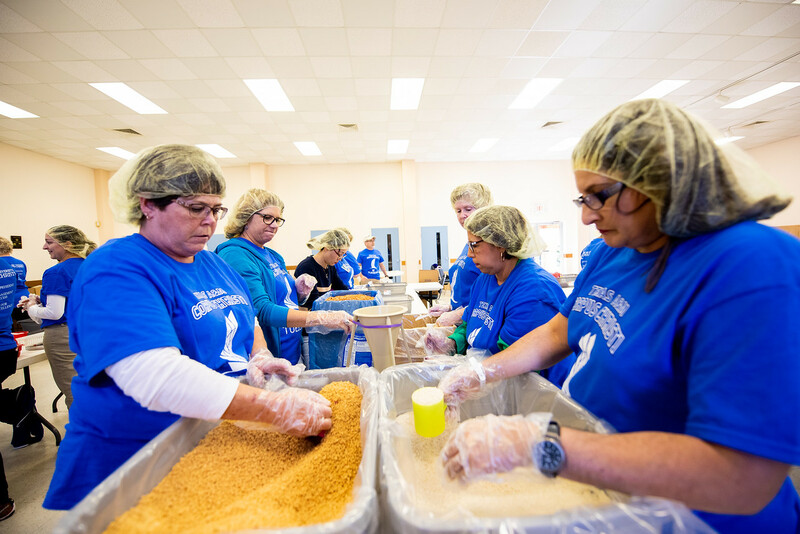 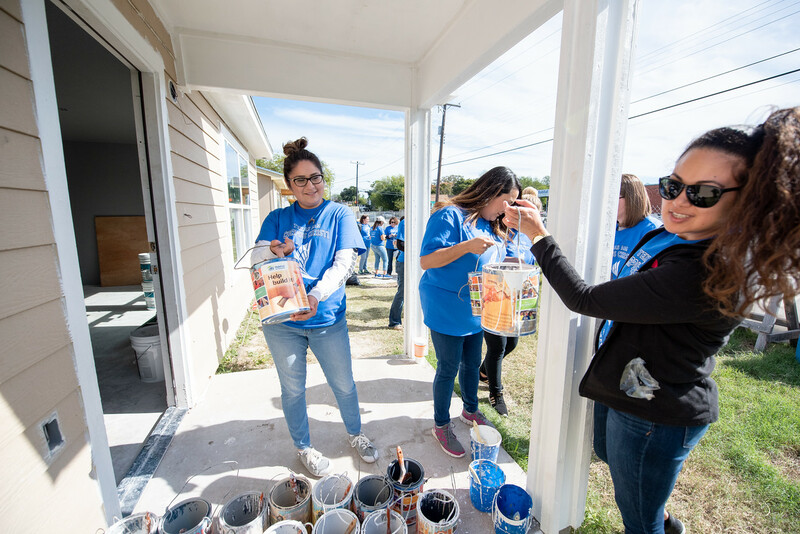 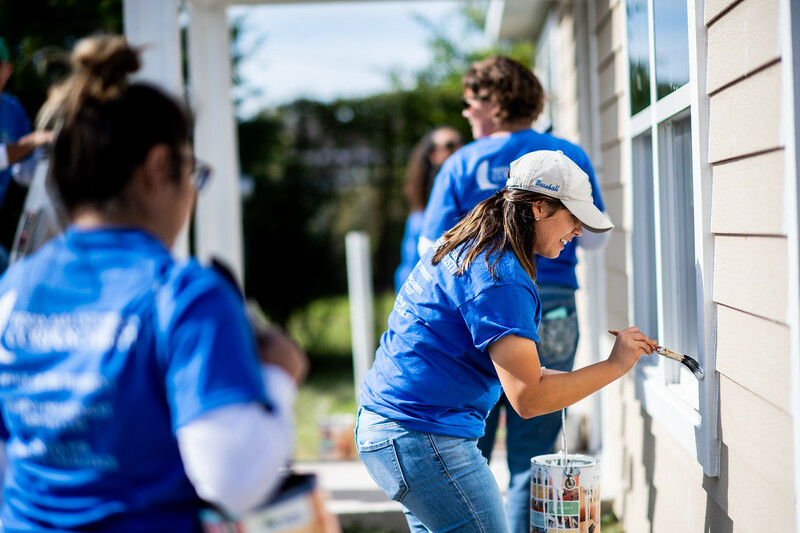 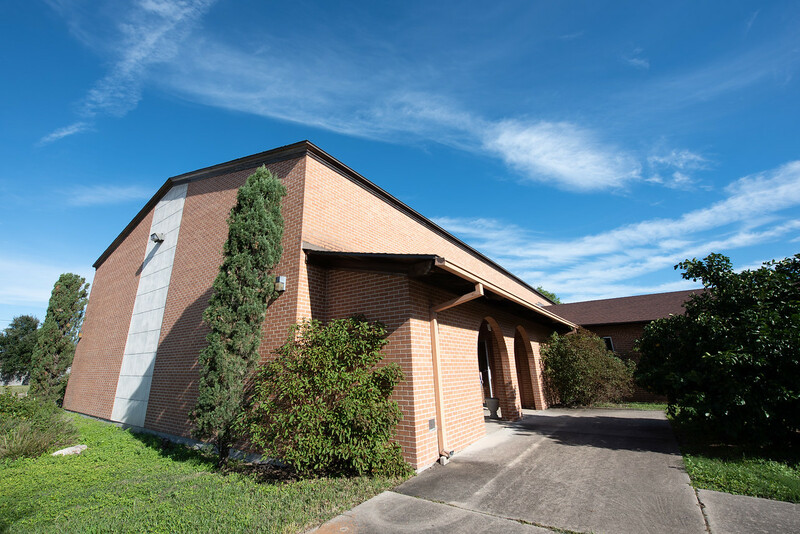 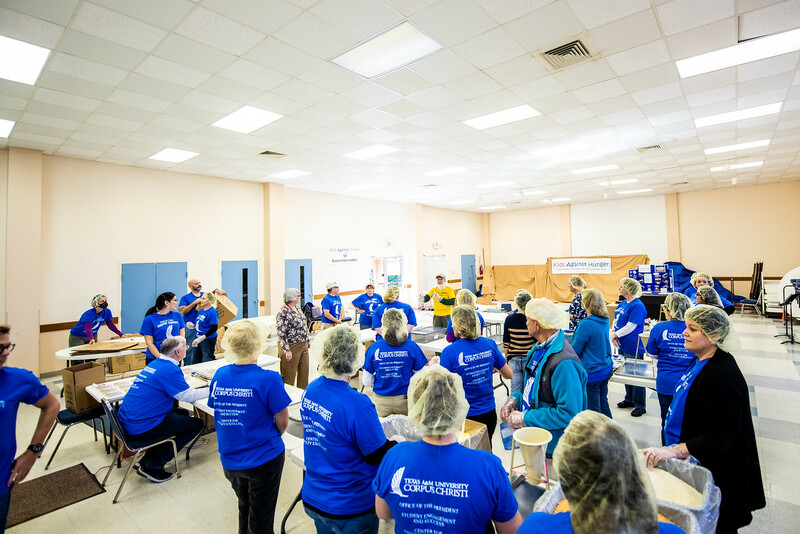 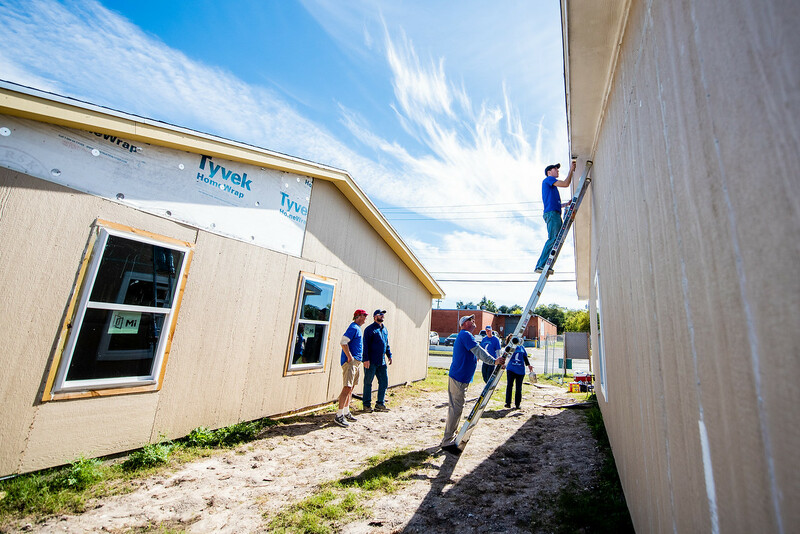 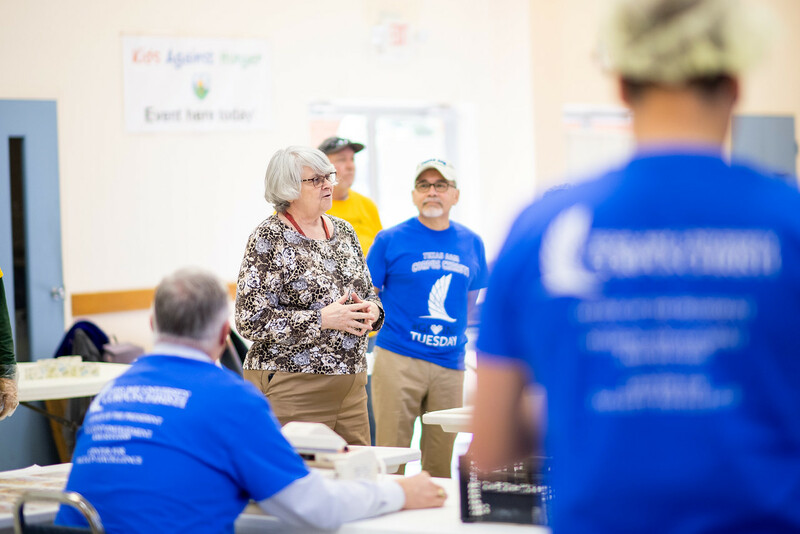 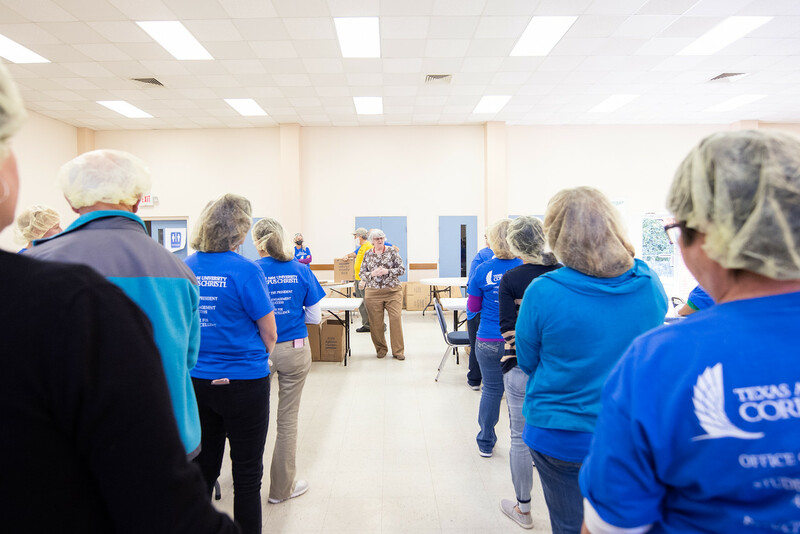 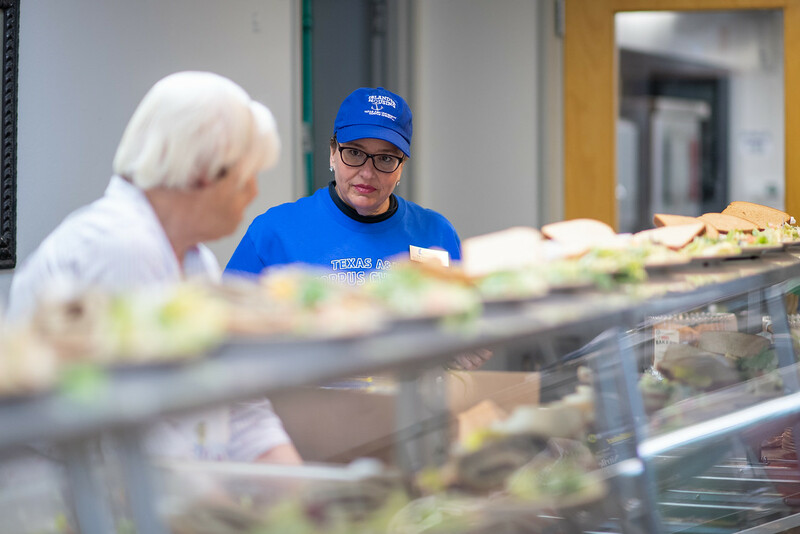 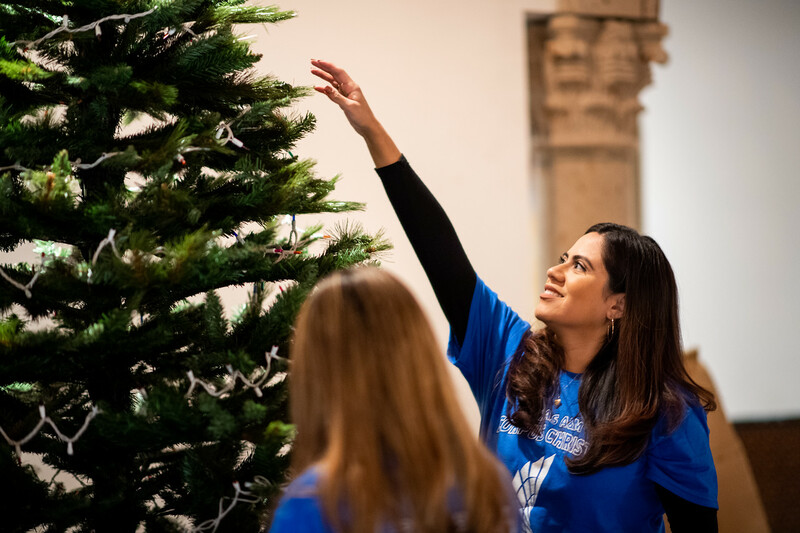 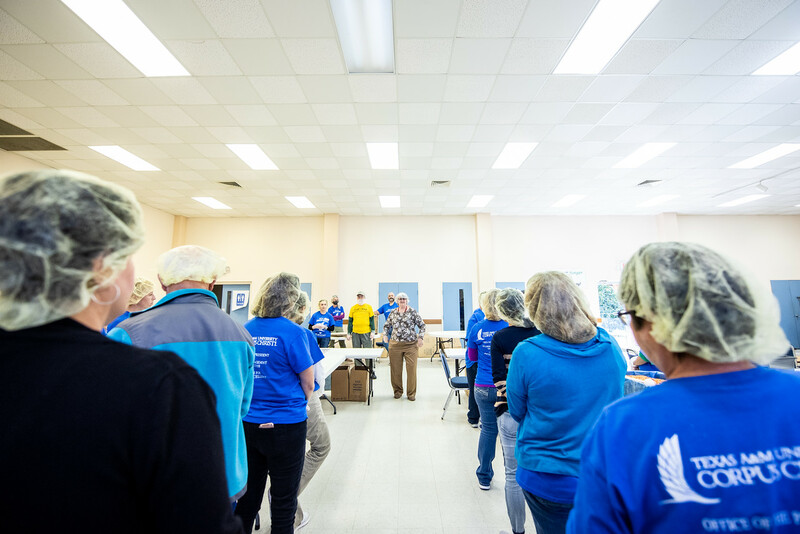 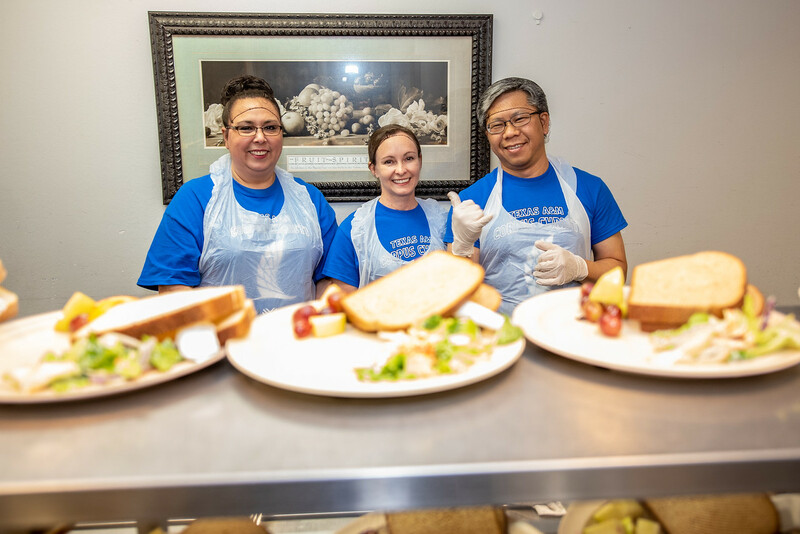 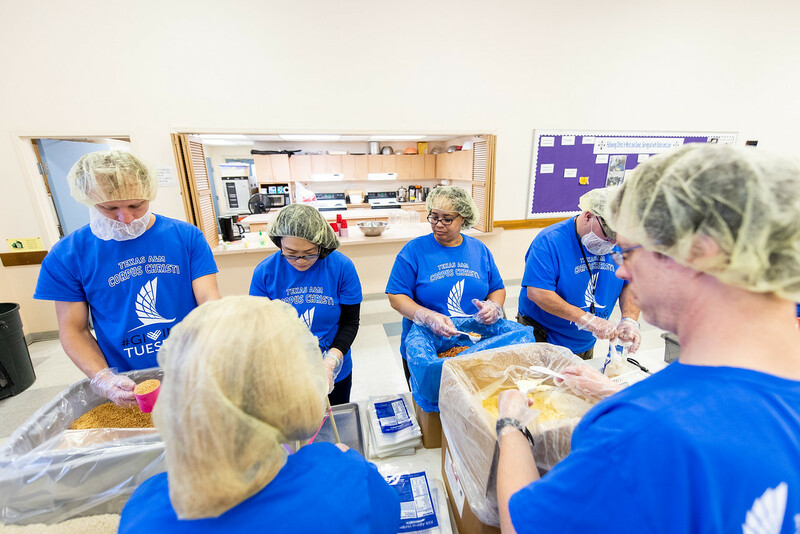 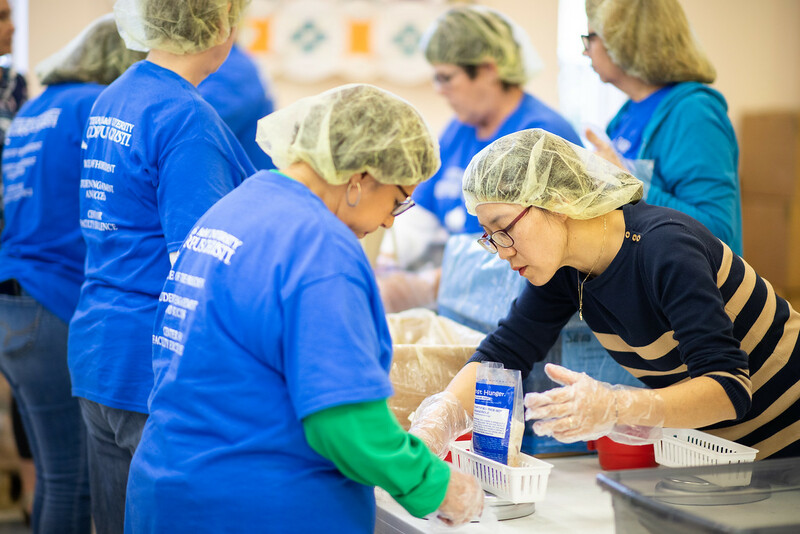 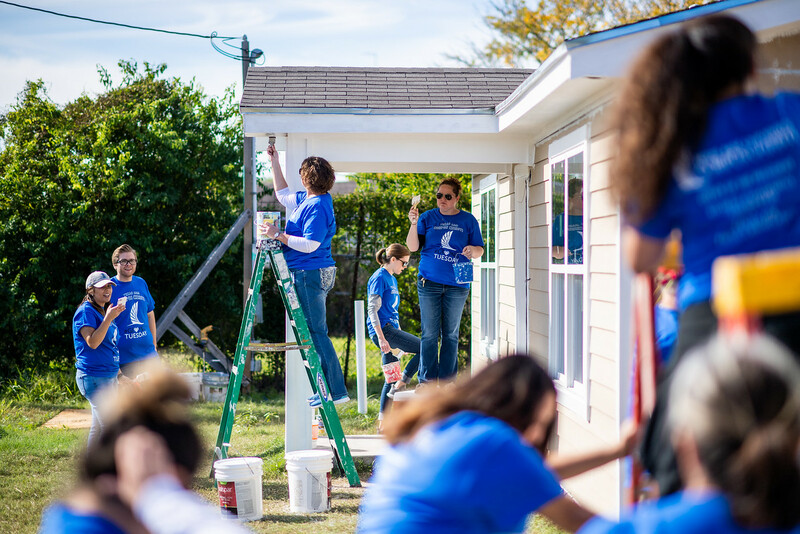 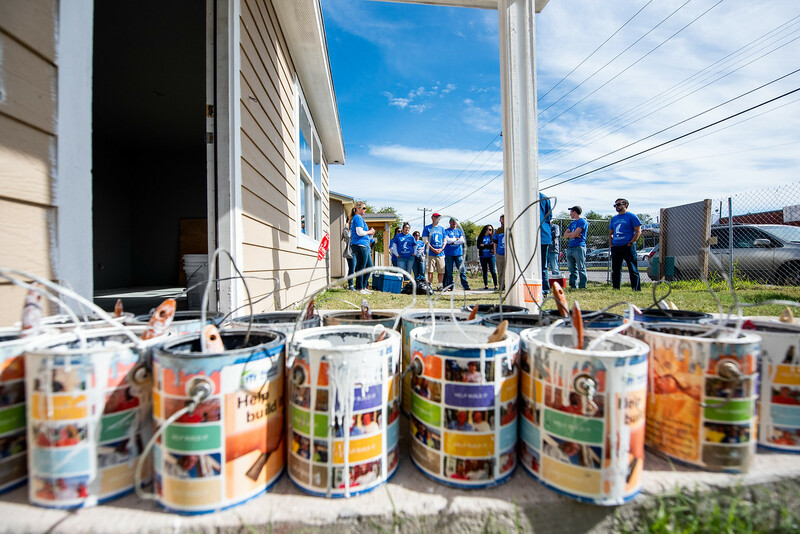 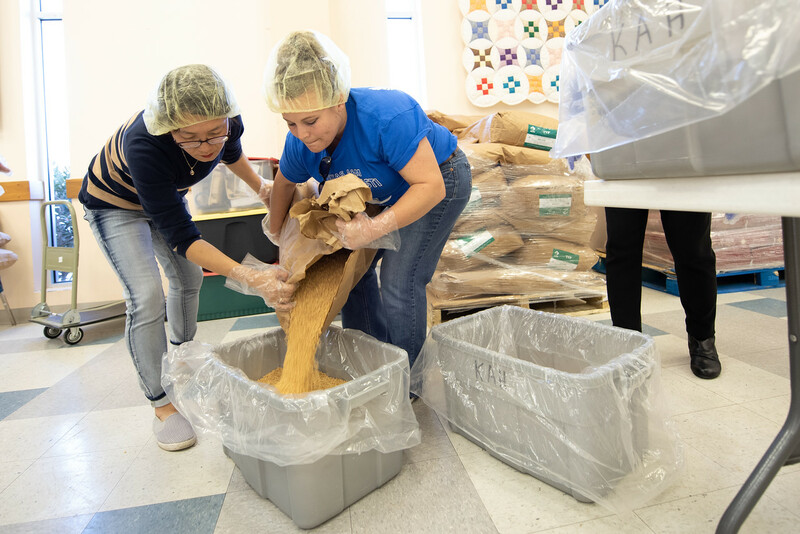 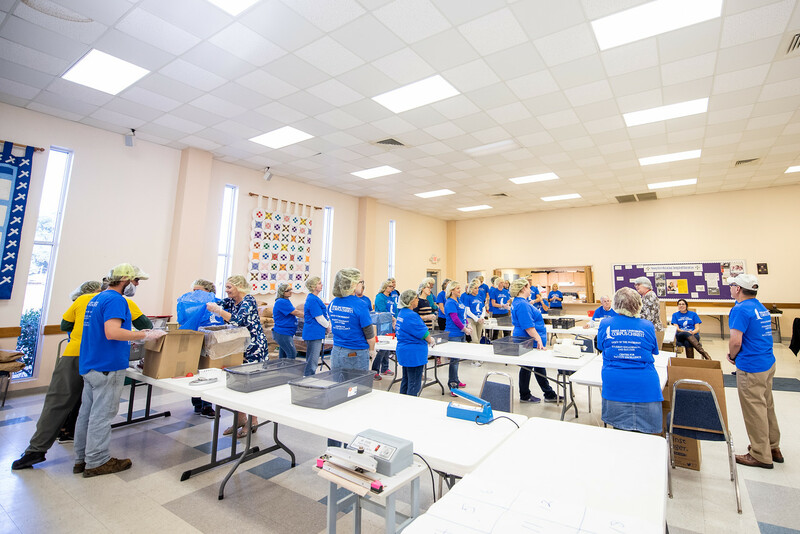 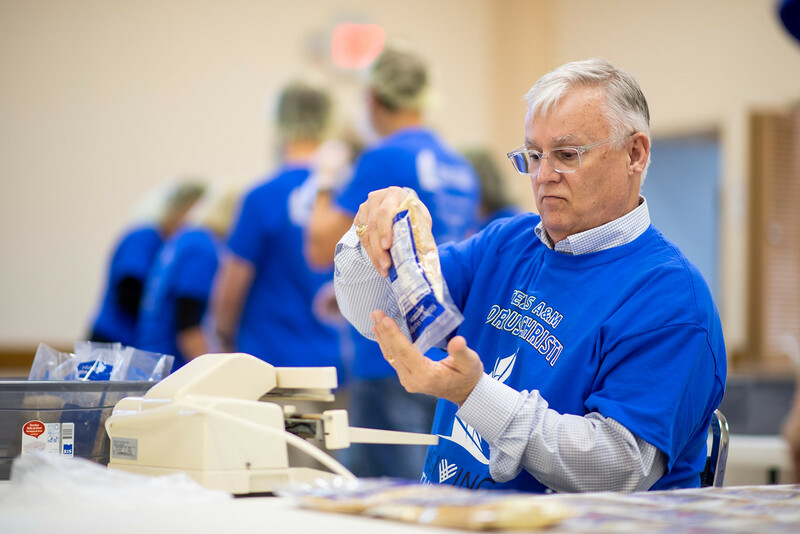 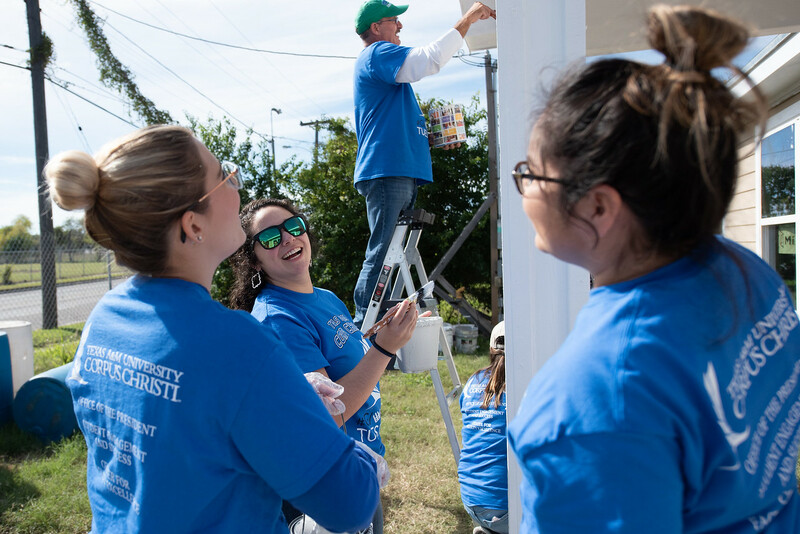 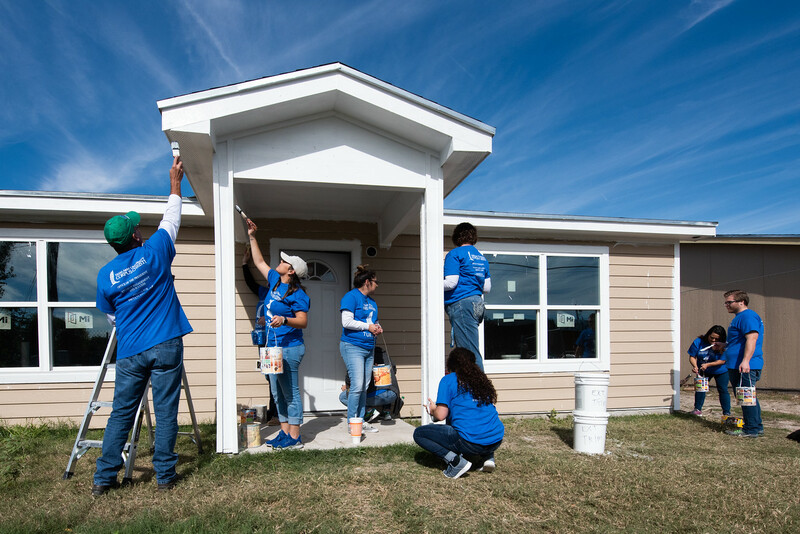 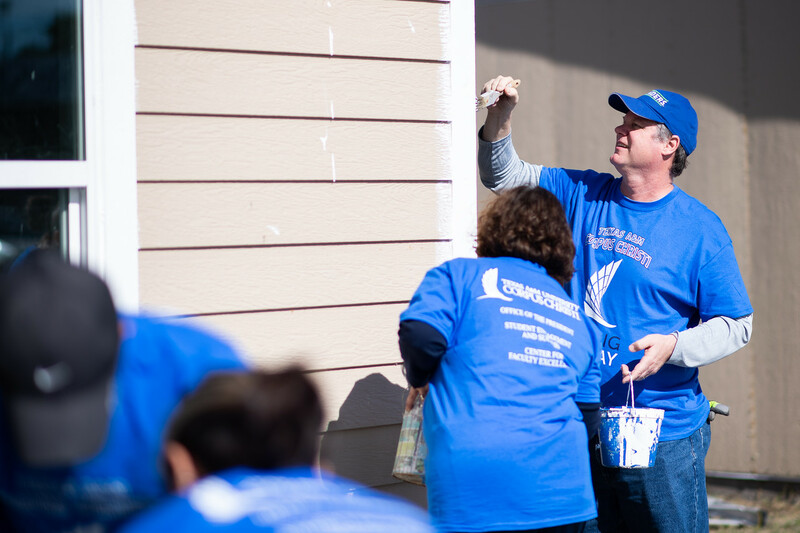 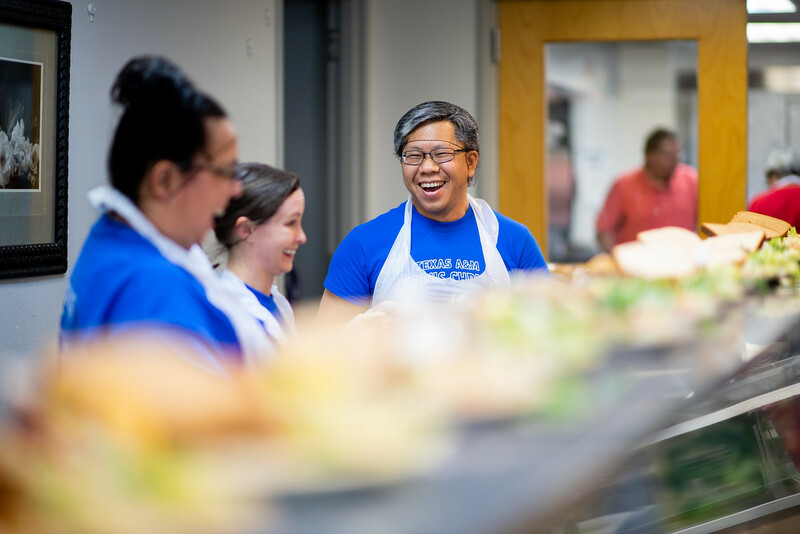 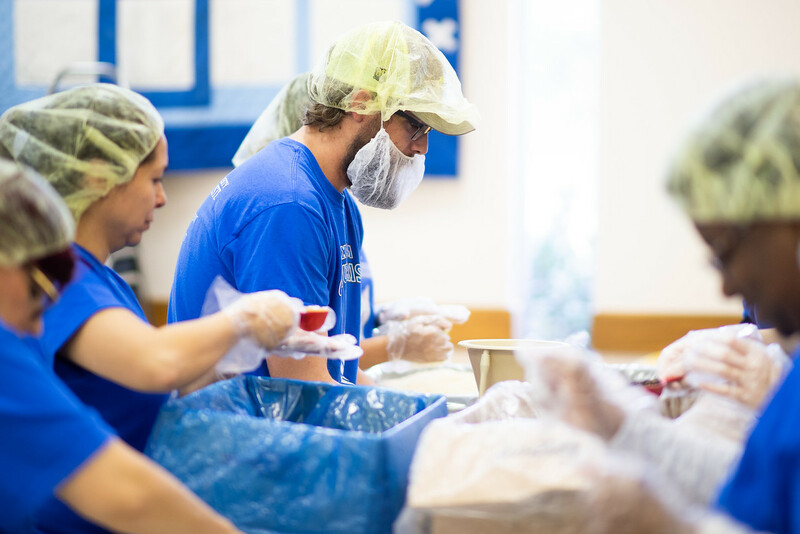 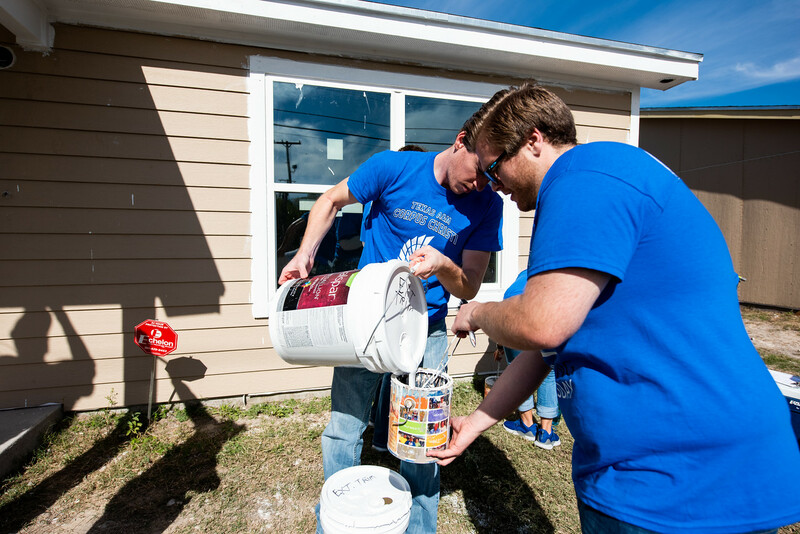 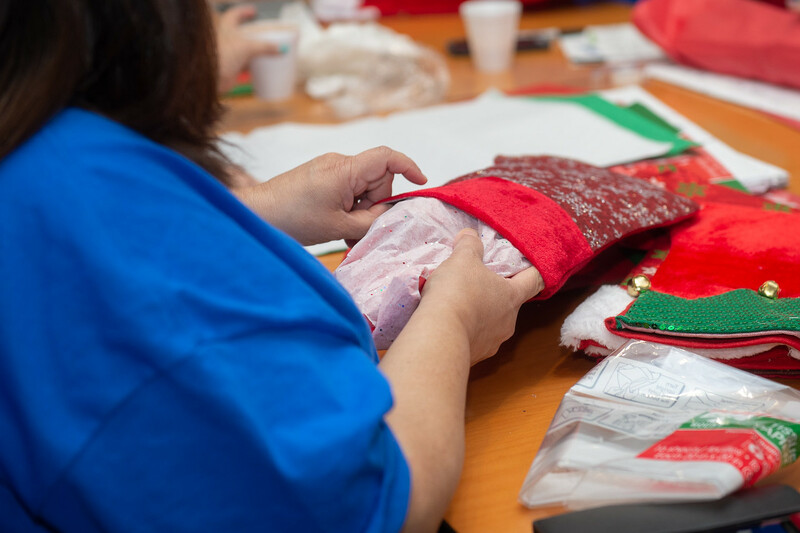 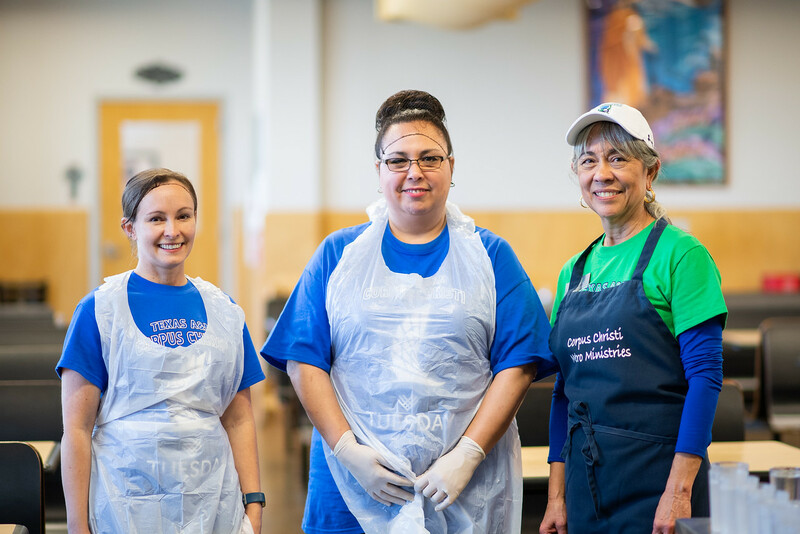 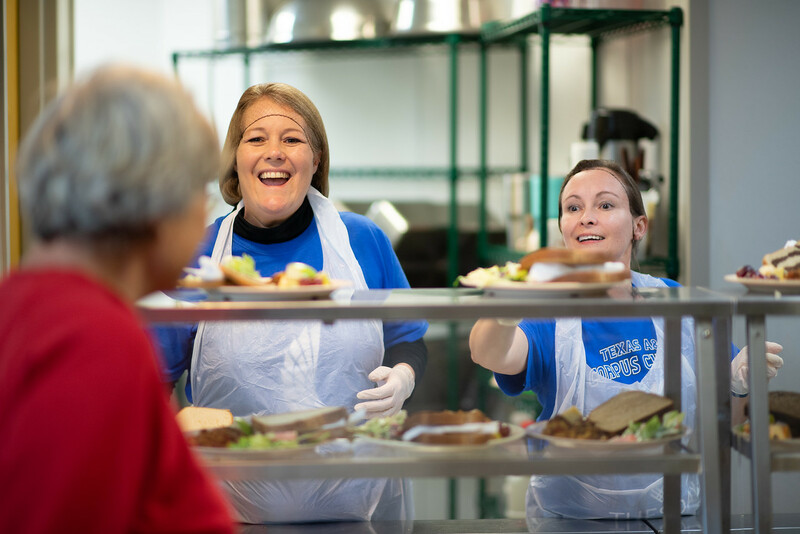 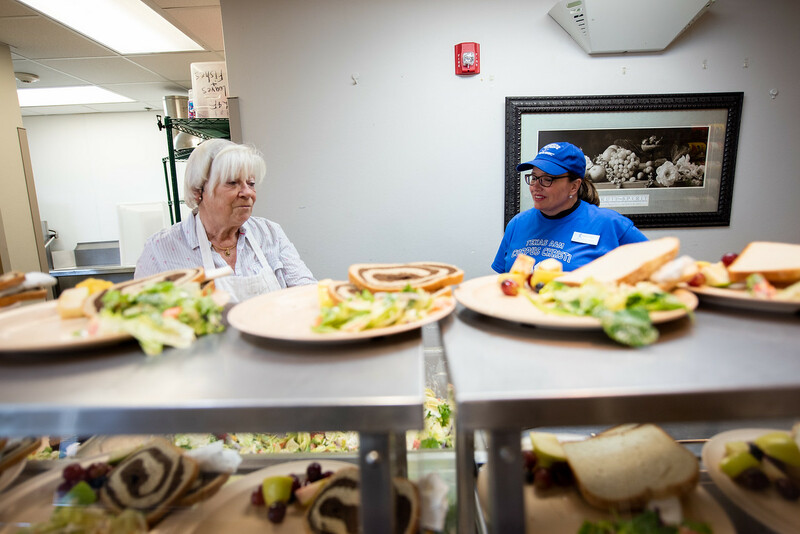 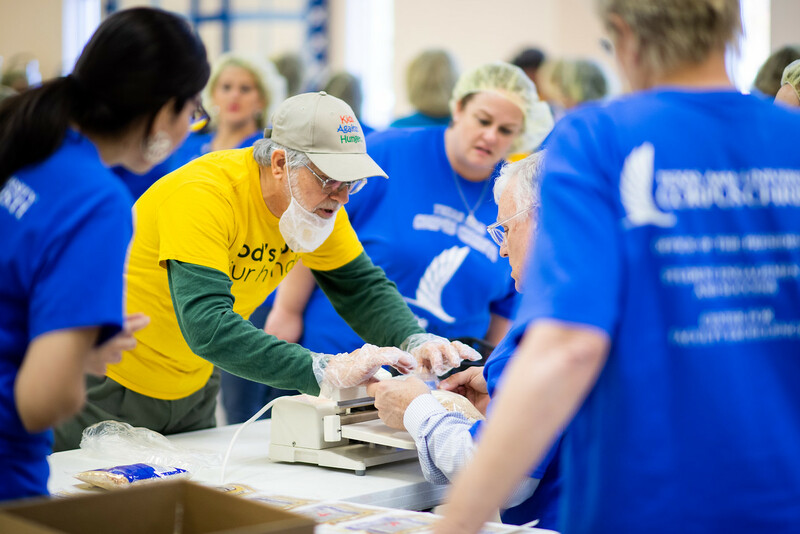 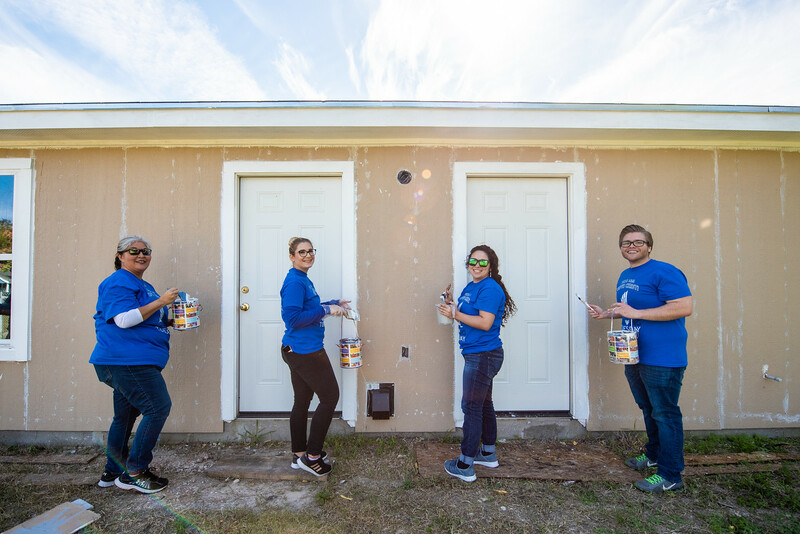 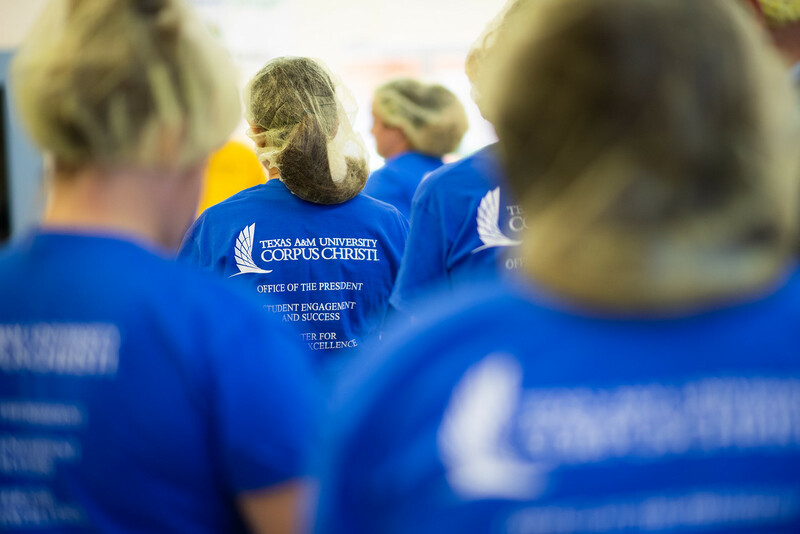 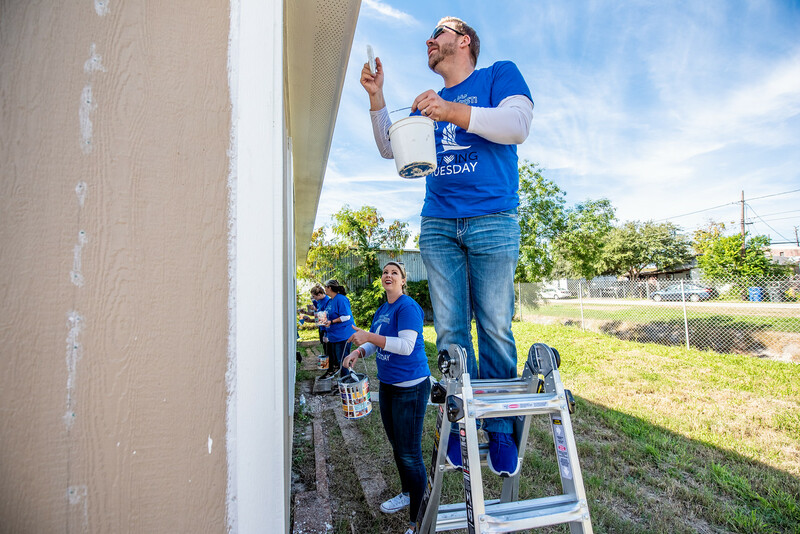 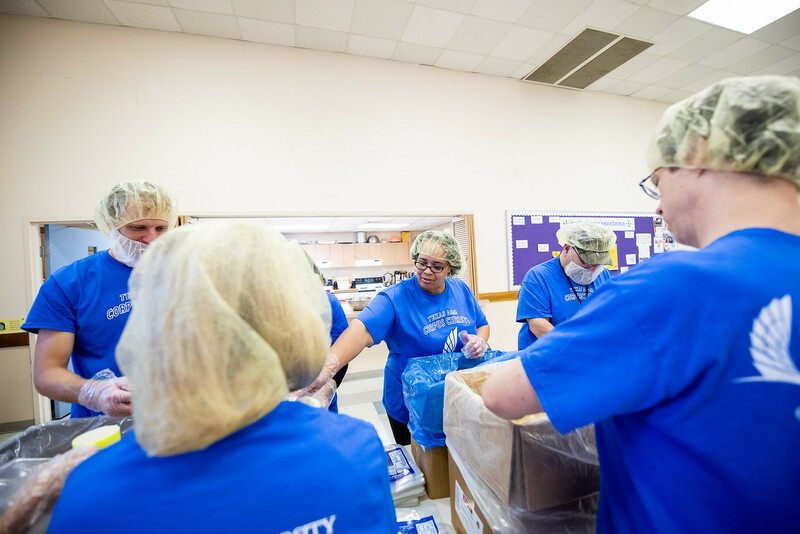 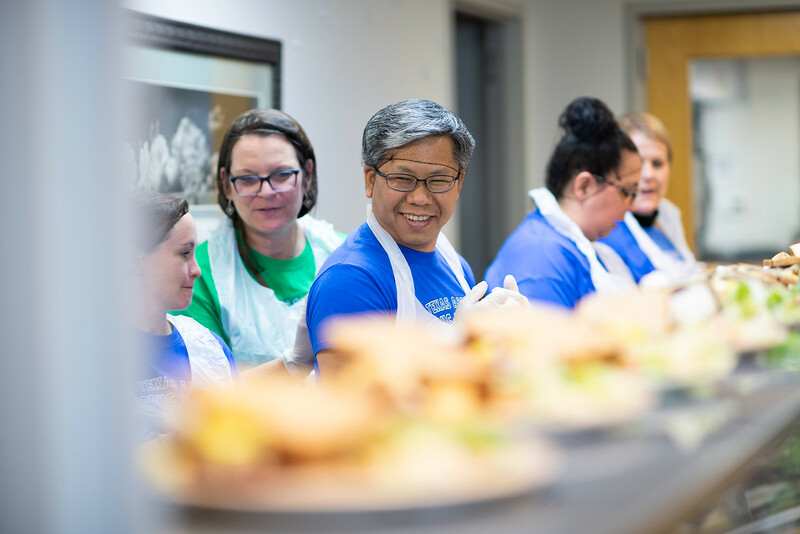 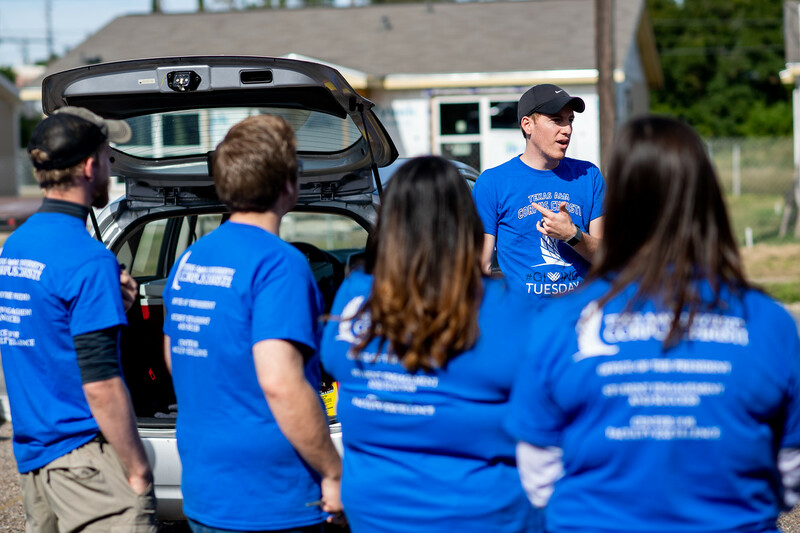 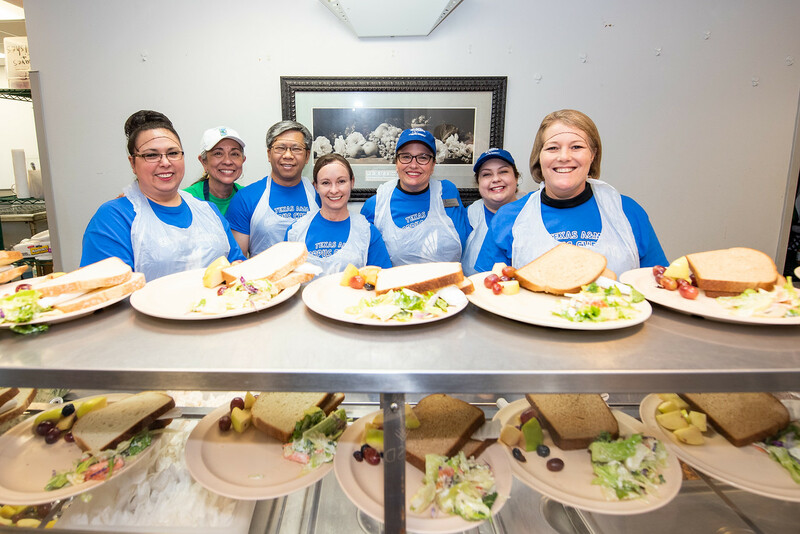 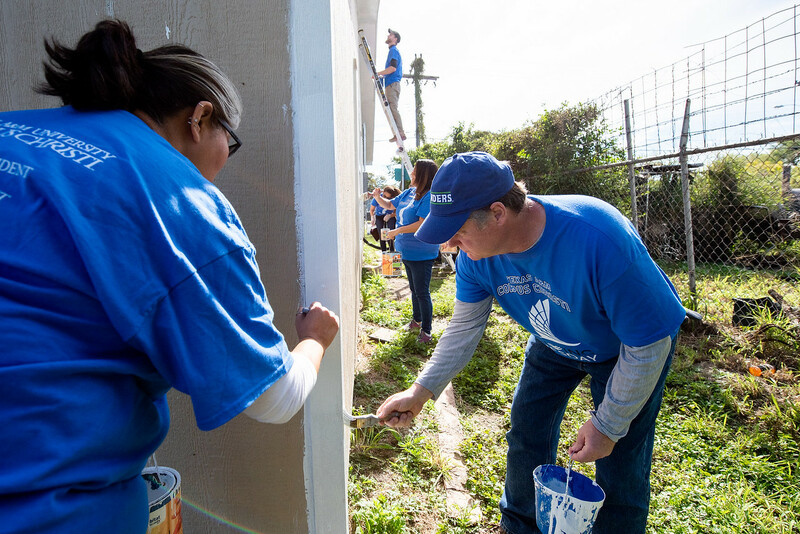 CORPUS CHRISTI, Texas – Volunteerism is a signature of Islander spirit and pride and Giving Tuesday offered more than 280 Island University faculty and staff time to reflect on the good fortune in their lives while supporting the less fortunate in the community. 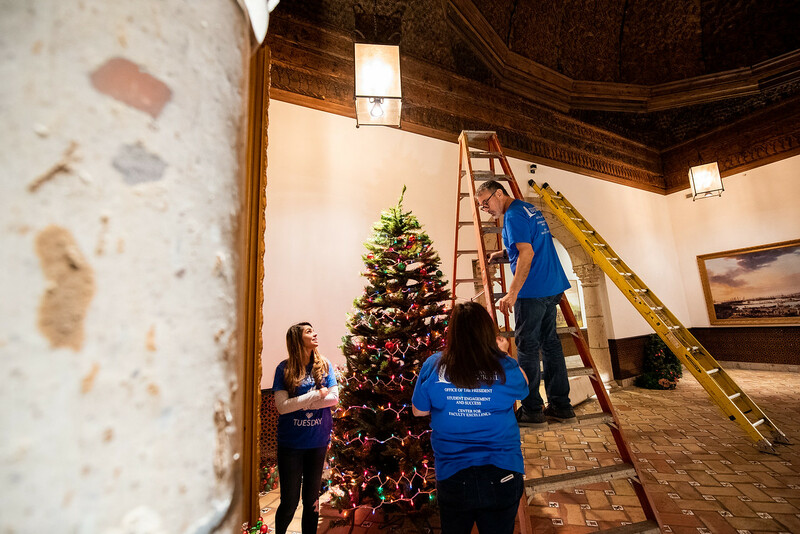 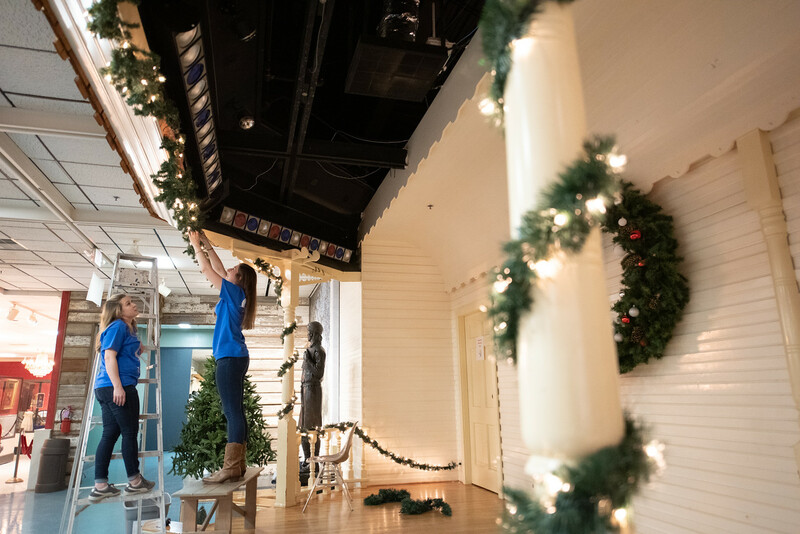 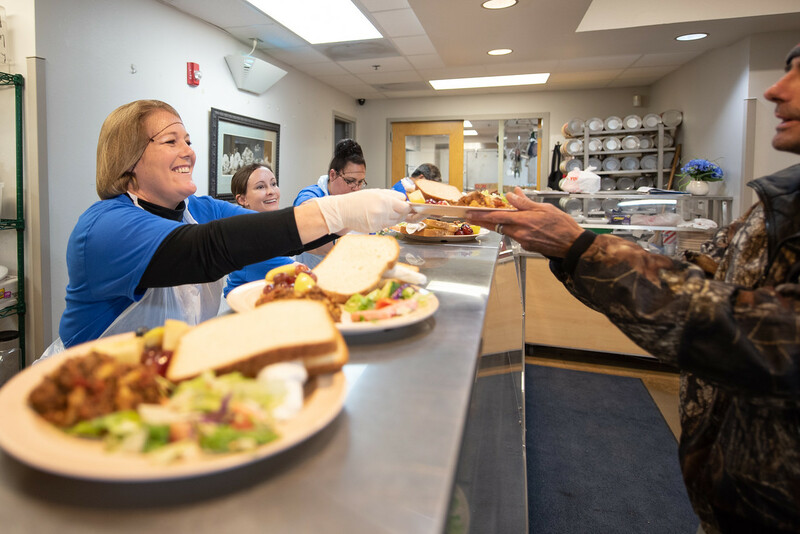 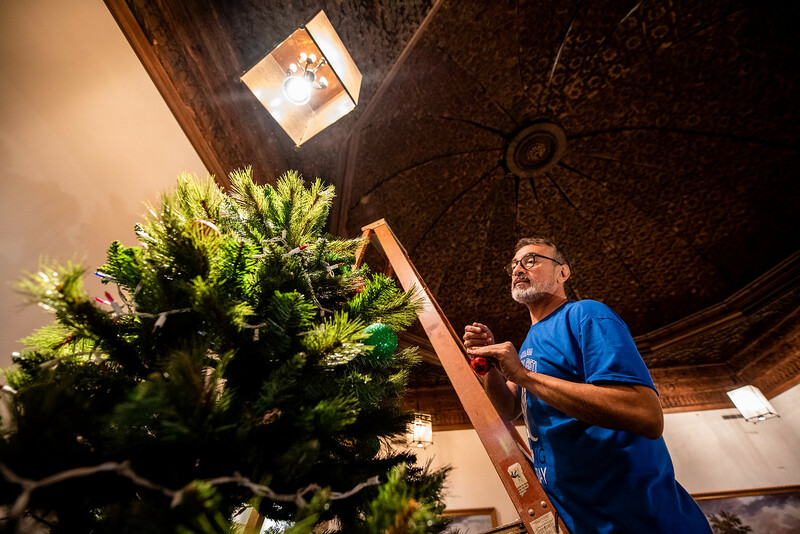 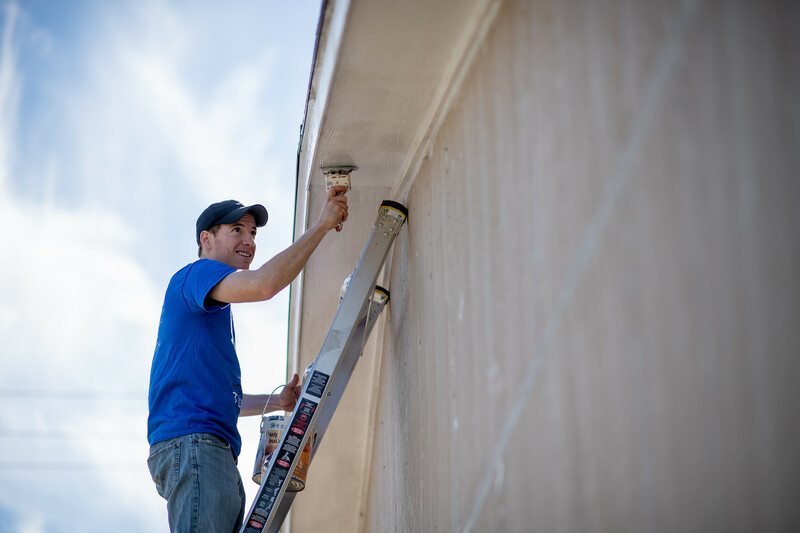 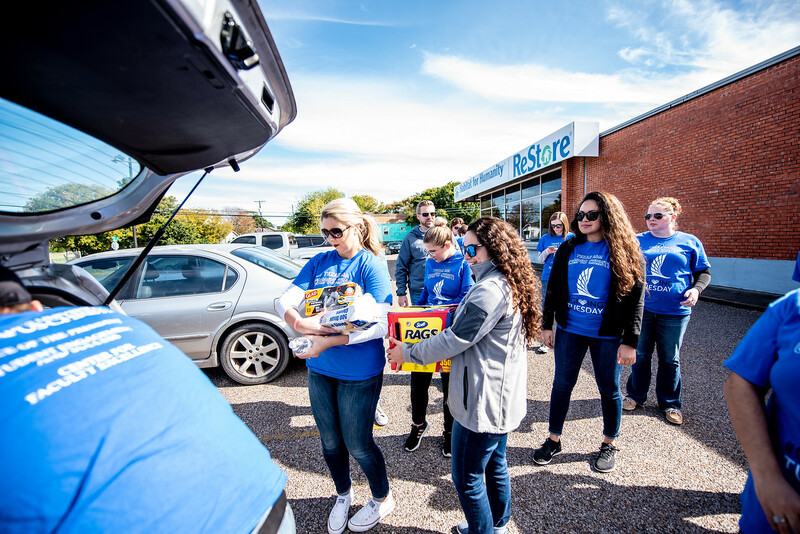 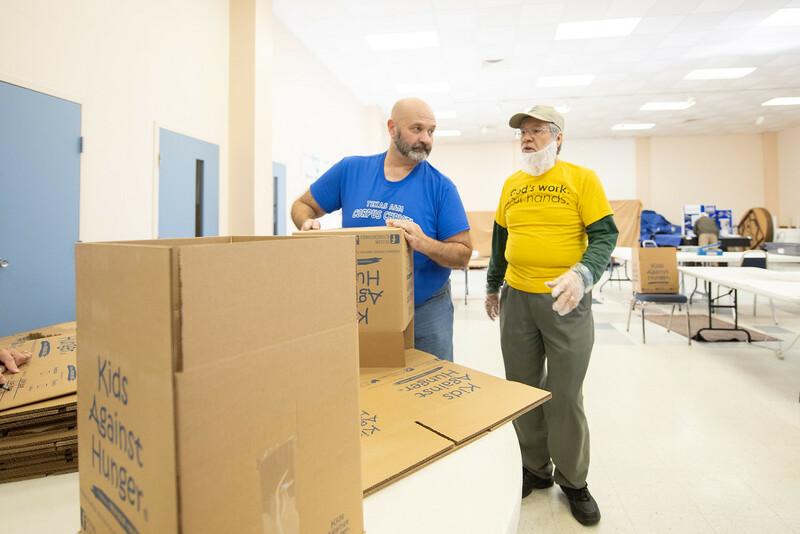 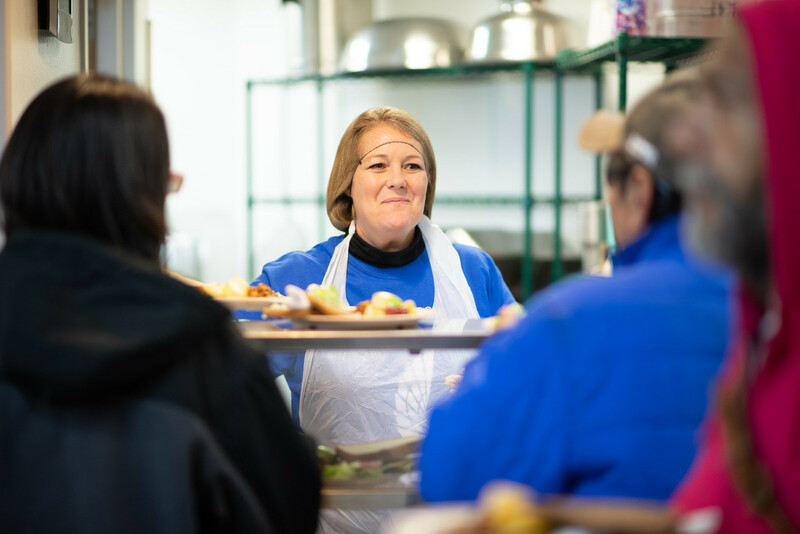 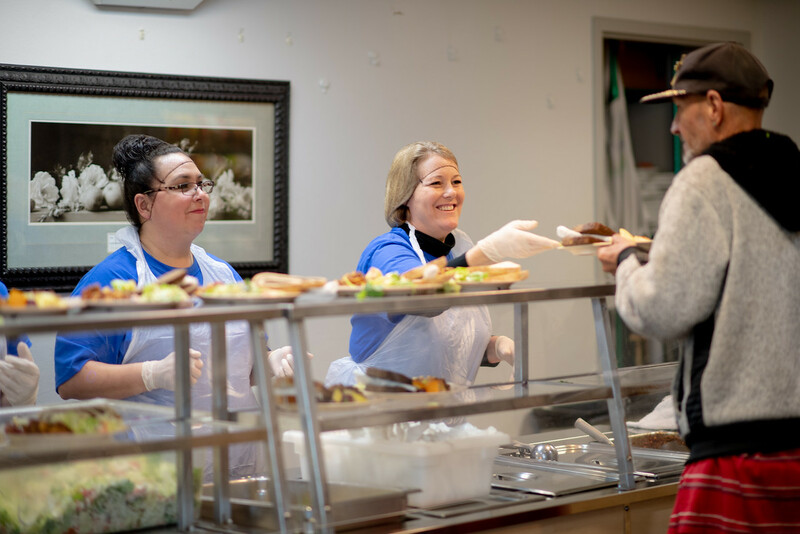 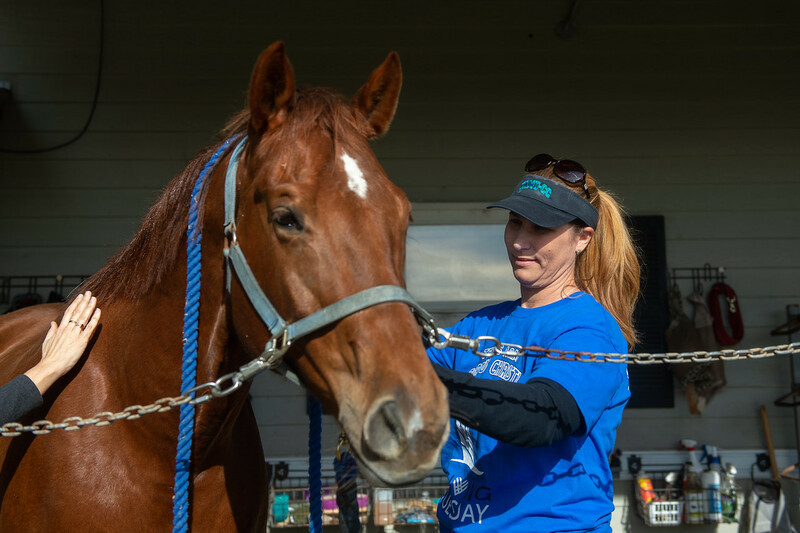 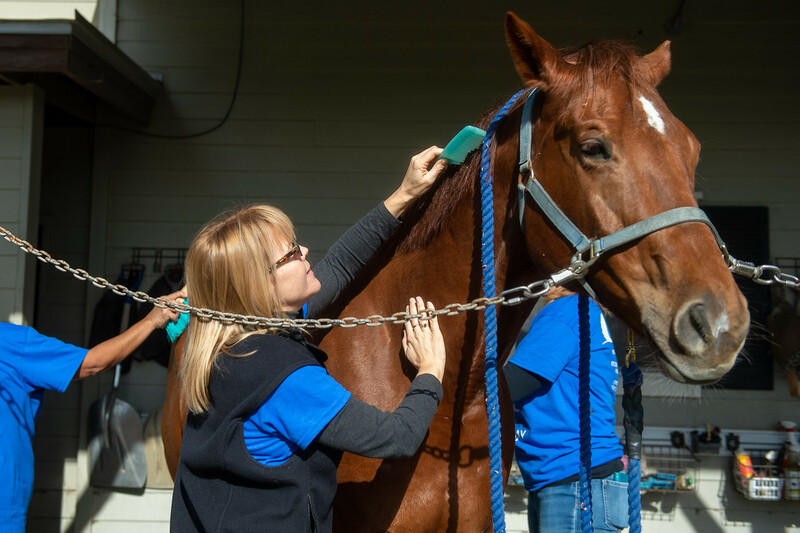 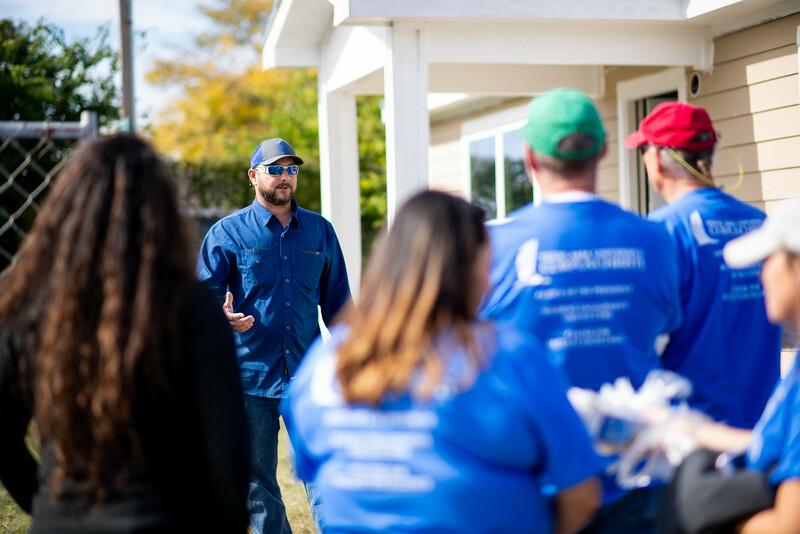 From providing meals for food-insecure individuals, to renovating a historic theater, to grooming therapy horses, to cleaning the graves of veterans, Islander employees participated in a multitude of charitable efforts on Nov. 27. 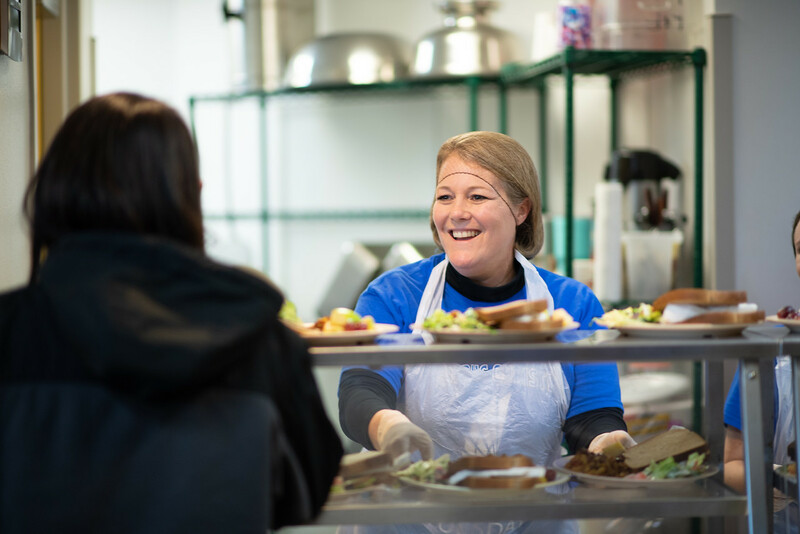 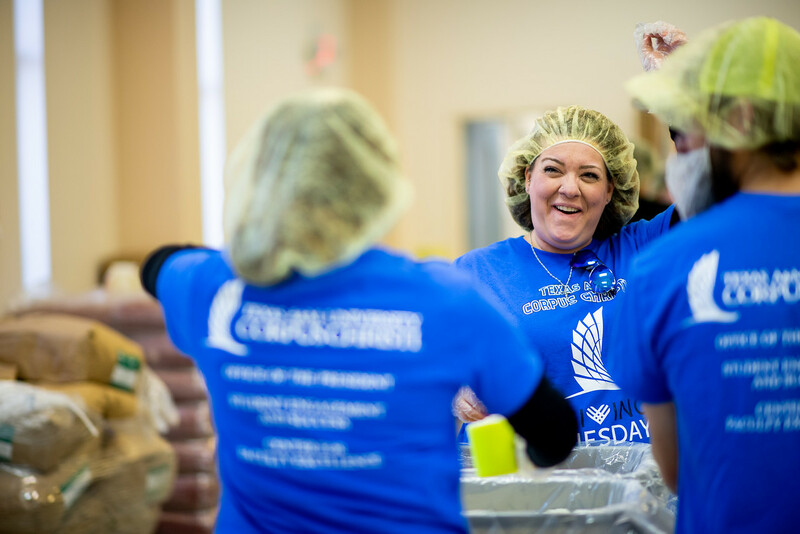 Giving Tuesday also demonstrated to faculty and staff the kind of impact they can have on their community. 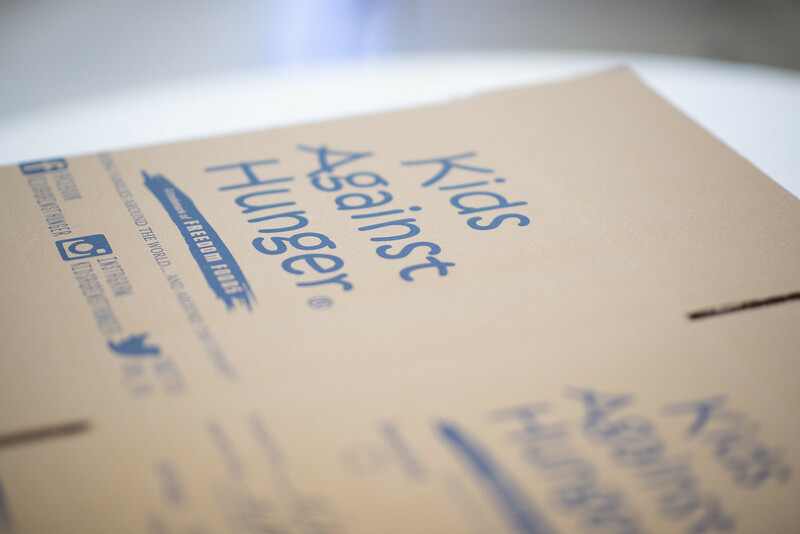 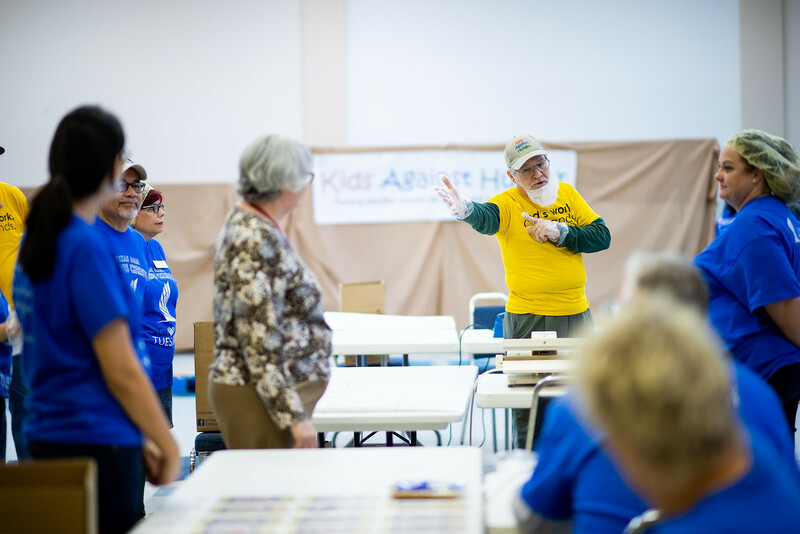 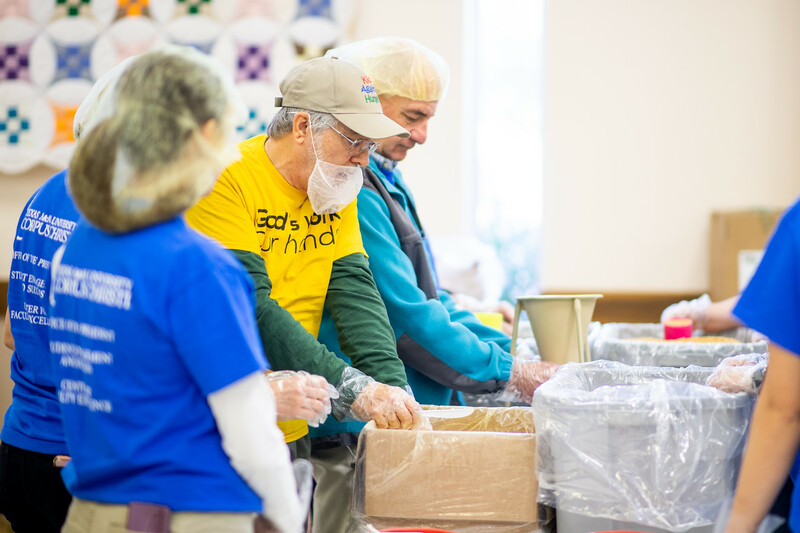 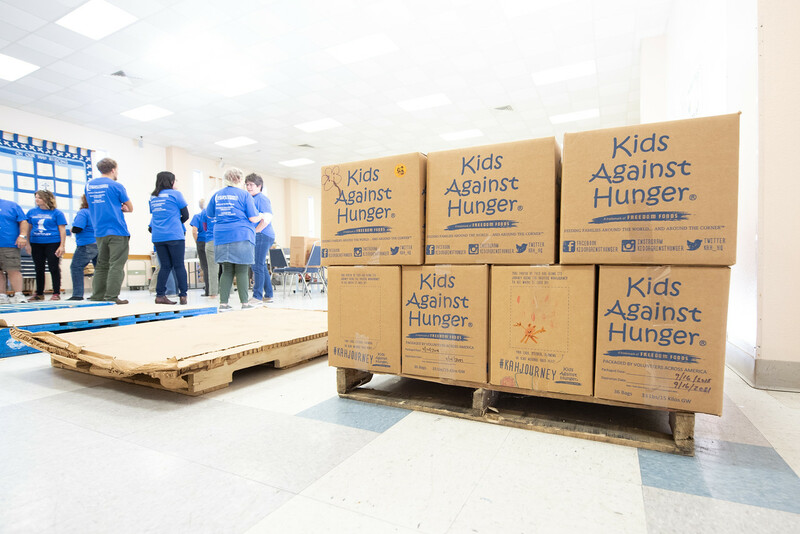 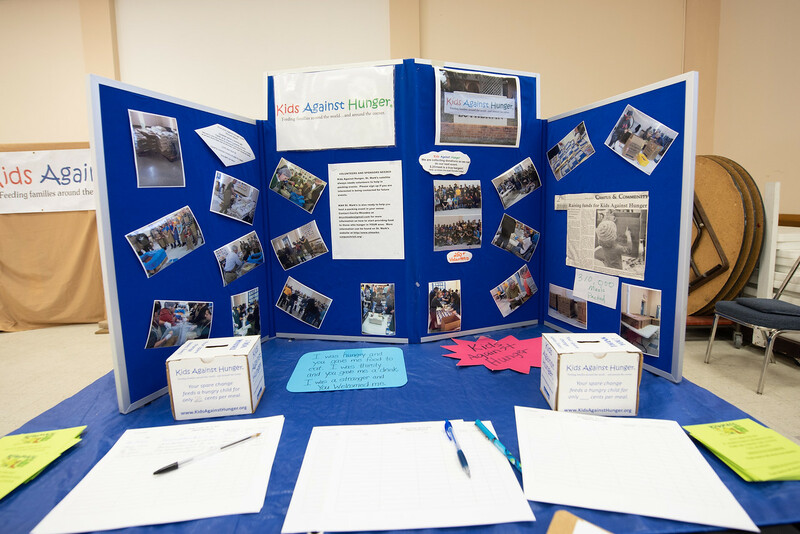 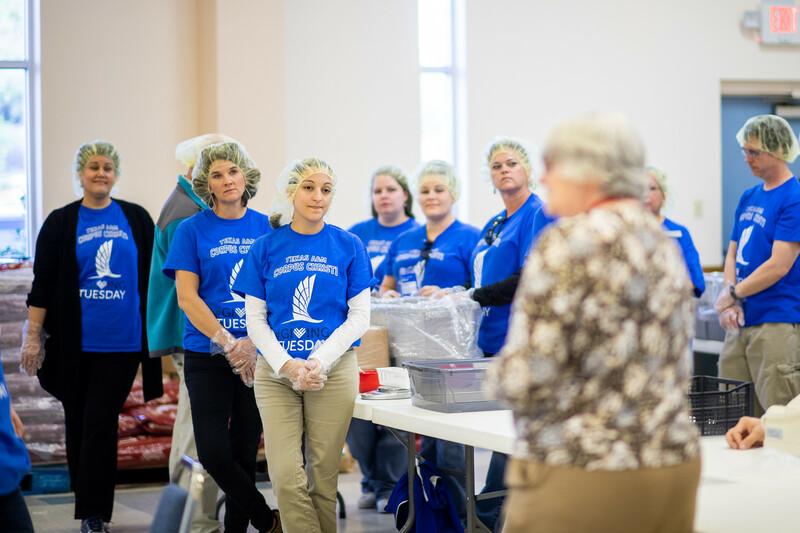 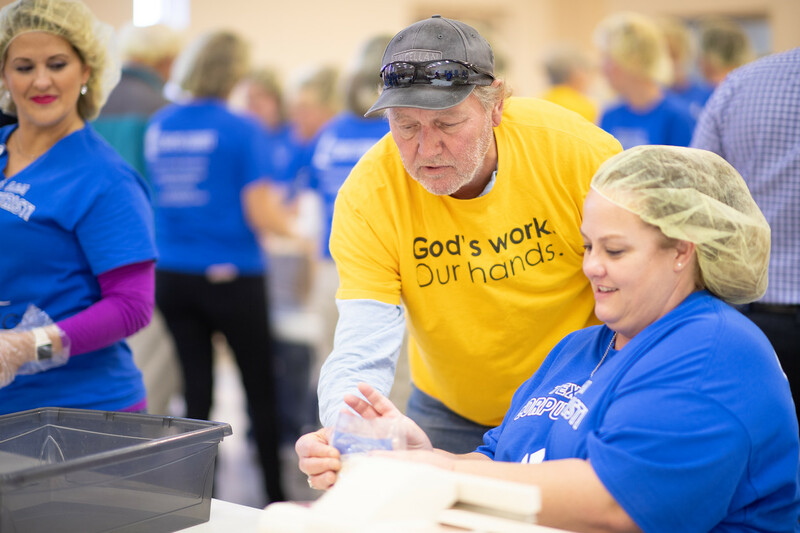 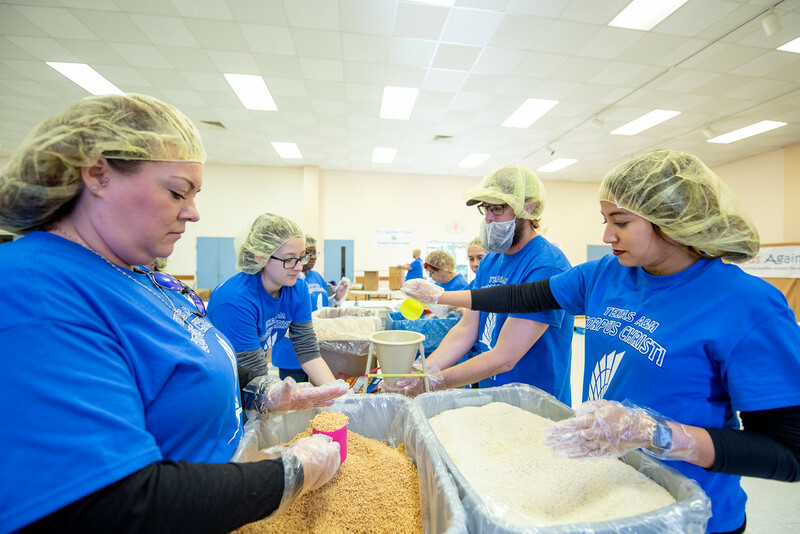 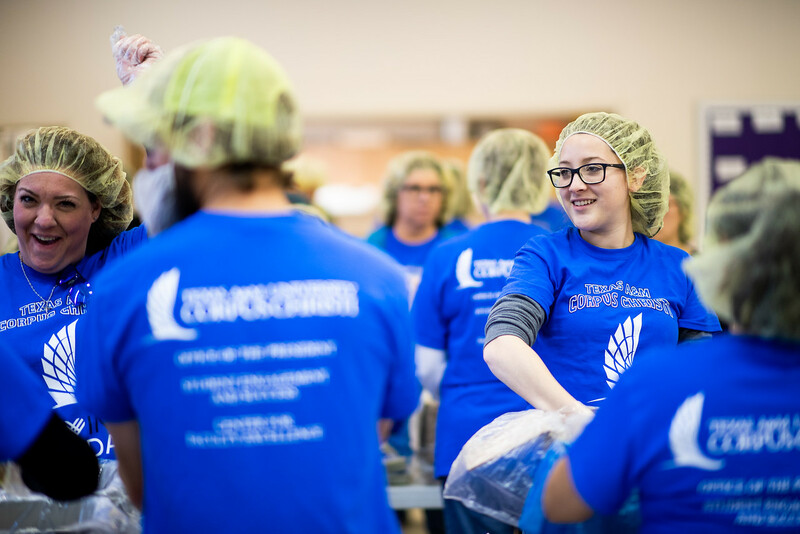 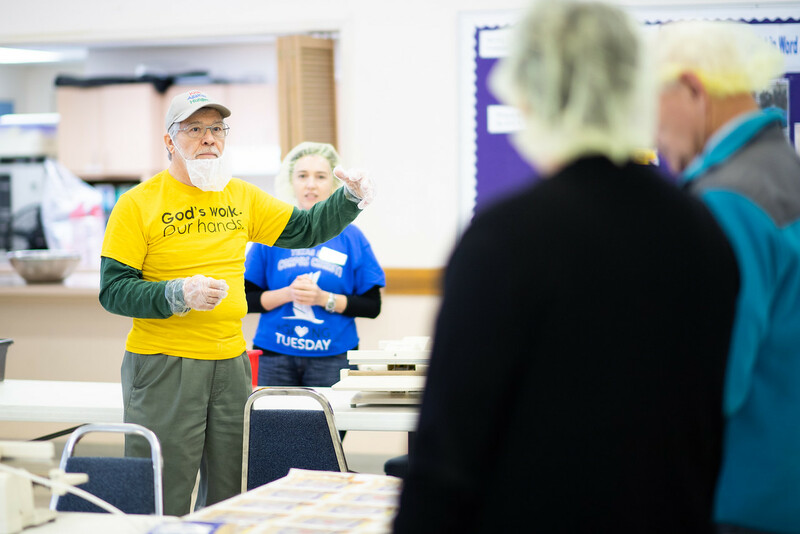 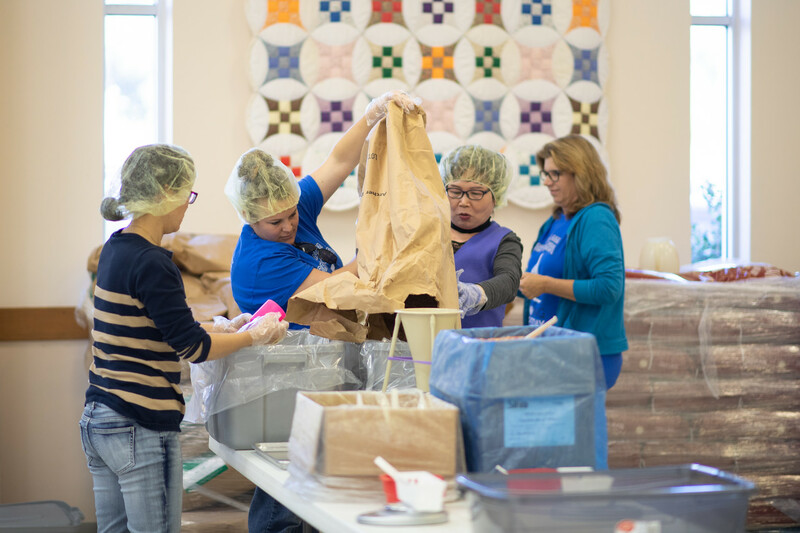 Volunteers at Kids Against Hunger packed 21,834 meals over the course of 4 hours. 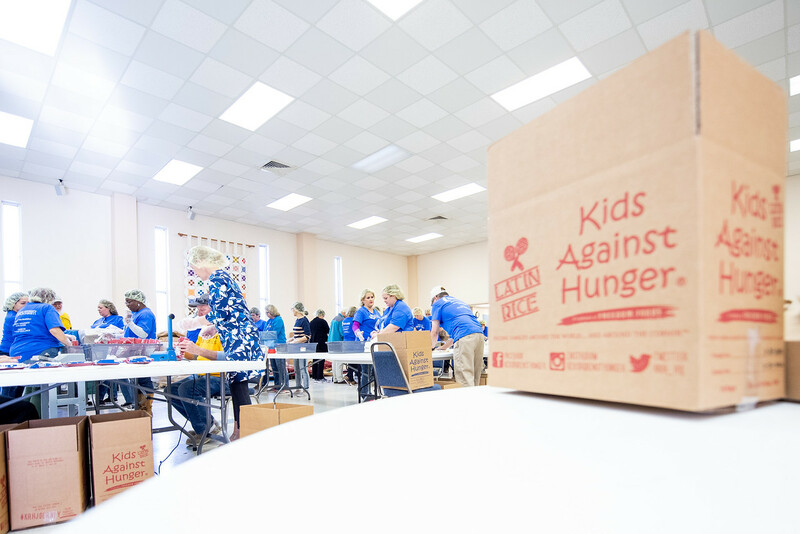 These meals will be distributed to kids in need through the Coastal Bend Food Bank. 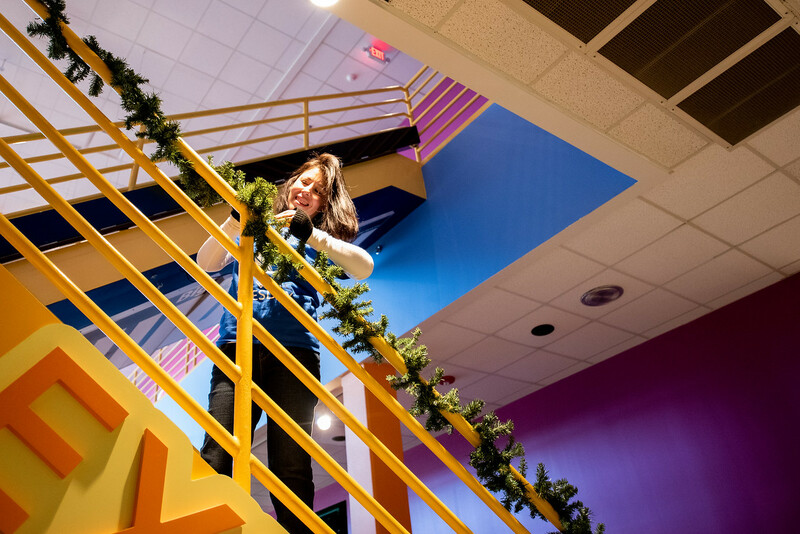 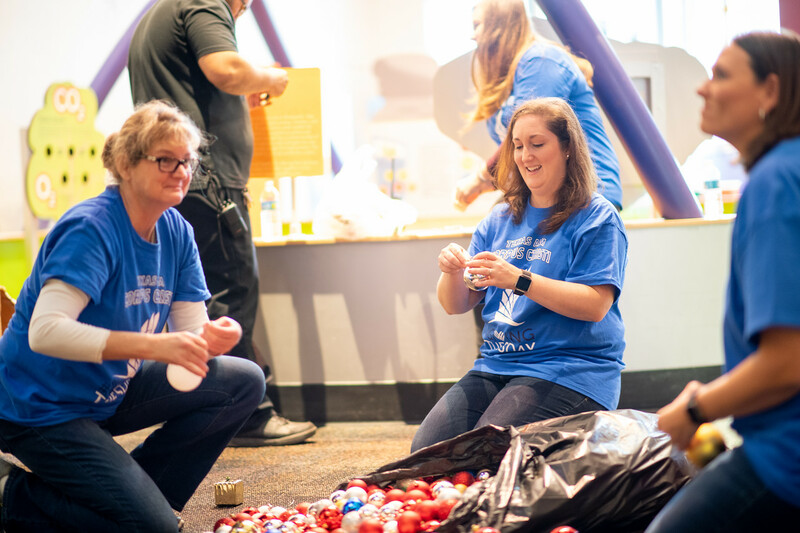 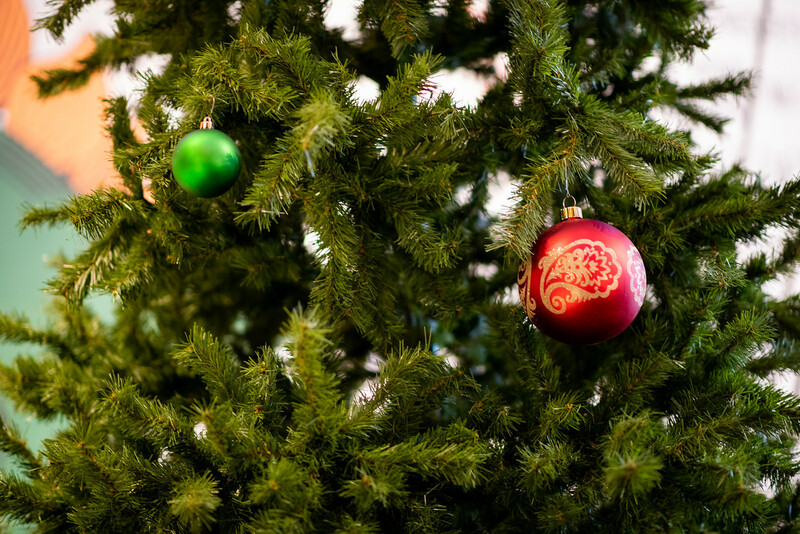 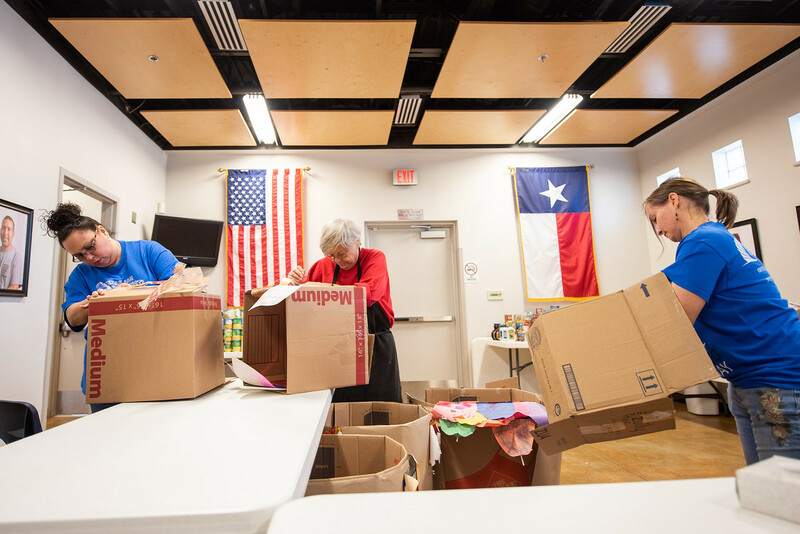 Faculty and staff also donated their time on-campus by collecting donations for the Islander Lights Toys for Tots fundraising drive and the Izzy’s Food Pantry food drive. 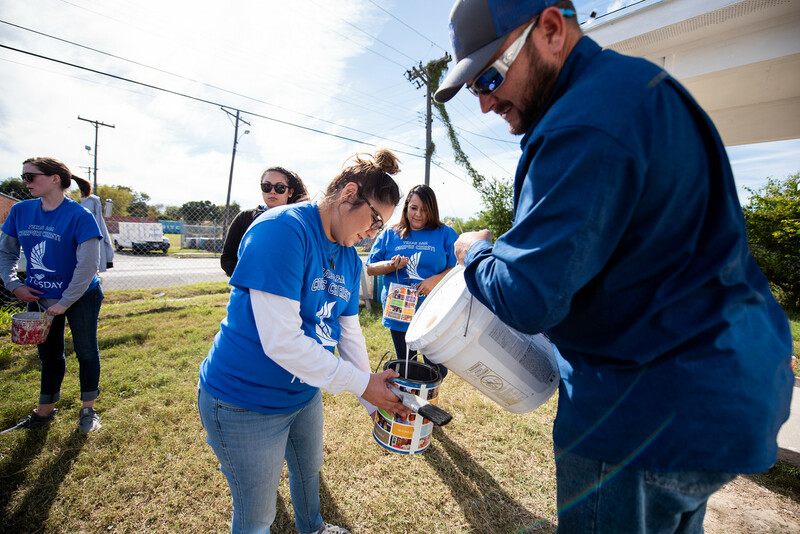 They also gave the gift of life by donating blood to the Coastal Bend Blood Bank. 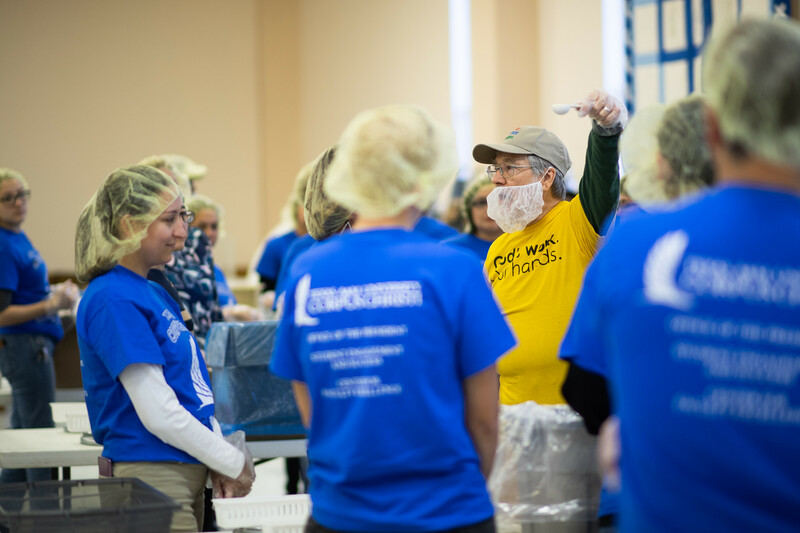 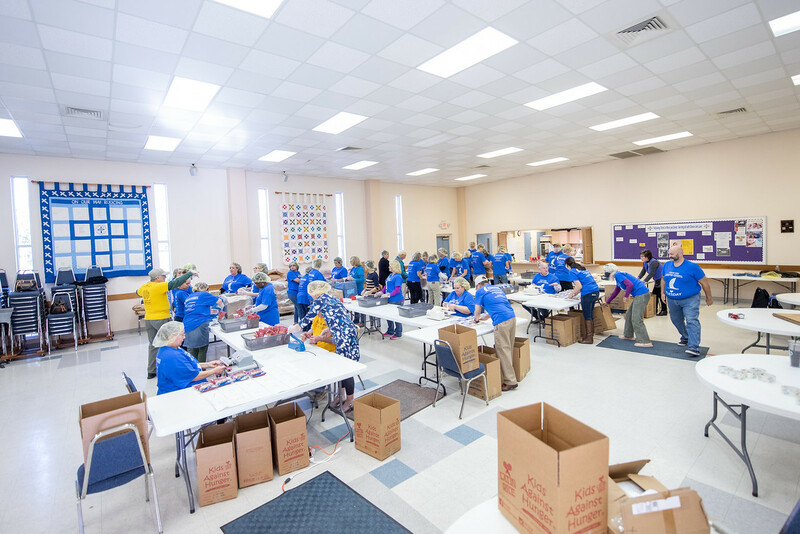 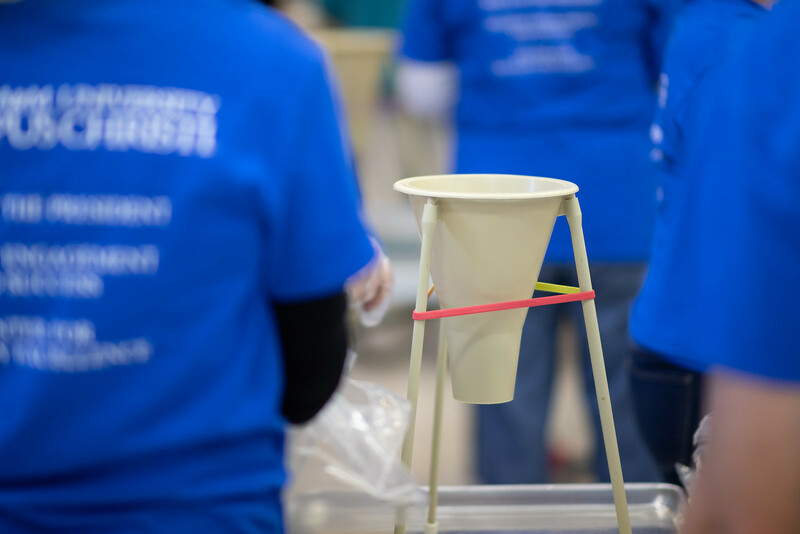 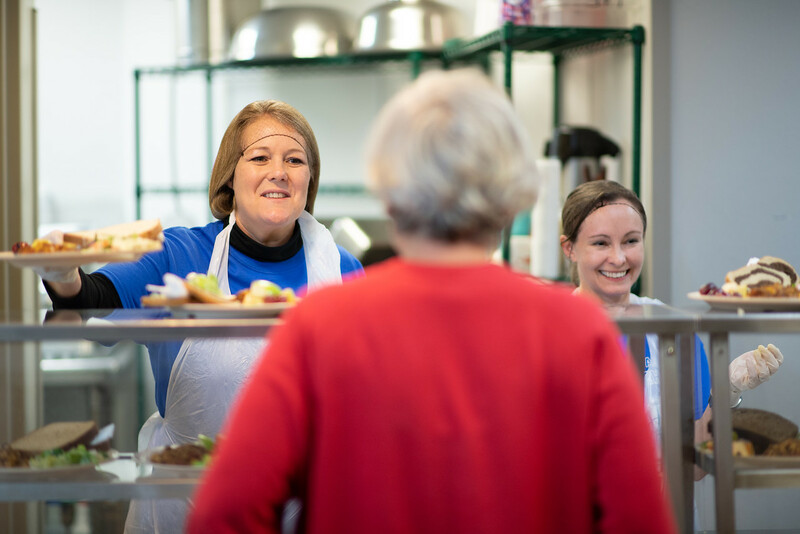 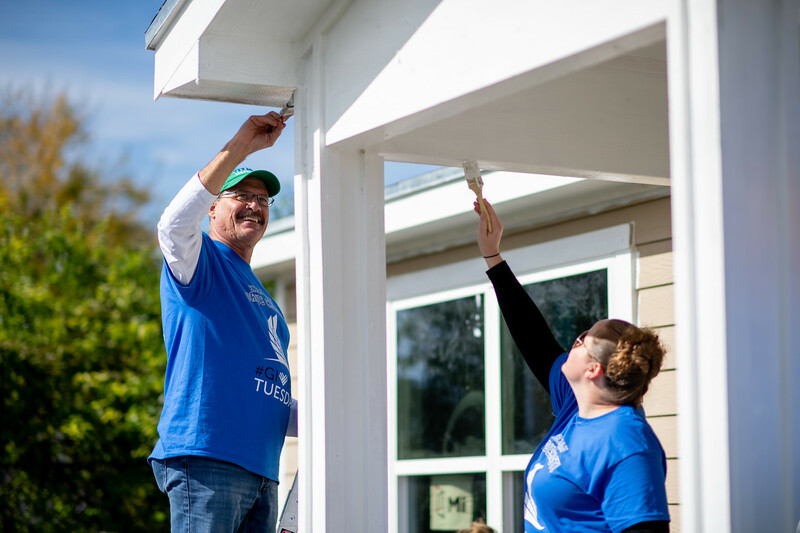 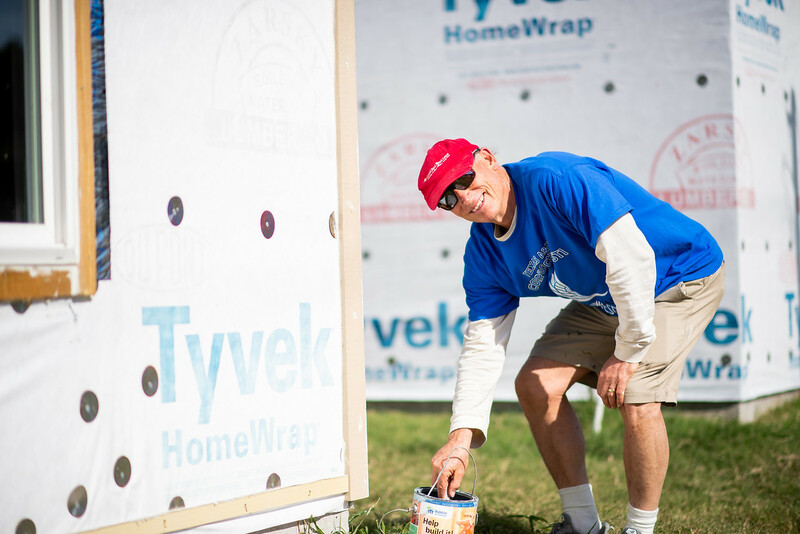 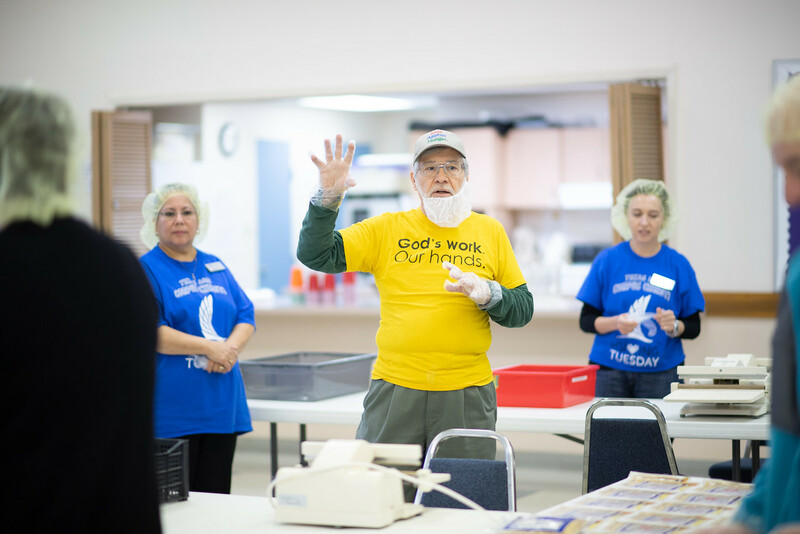 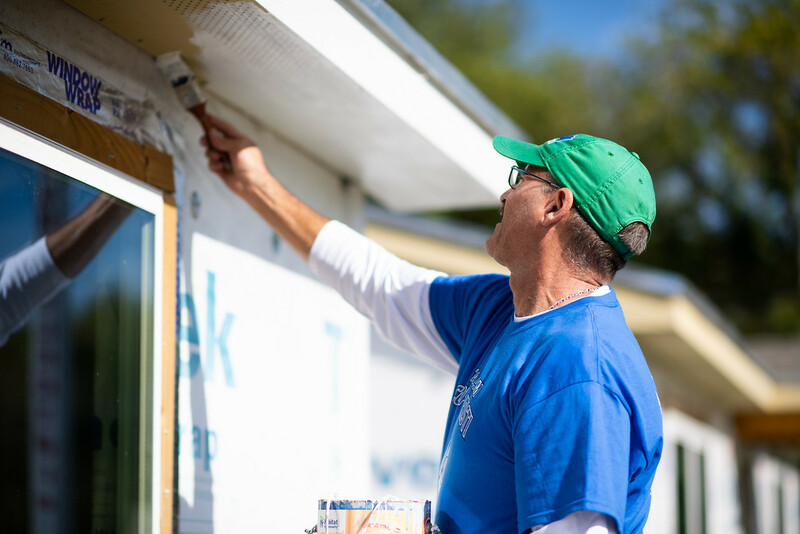 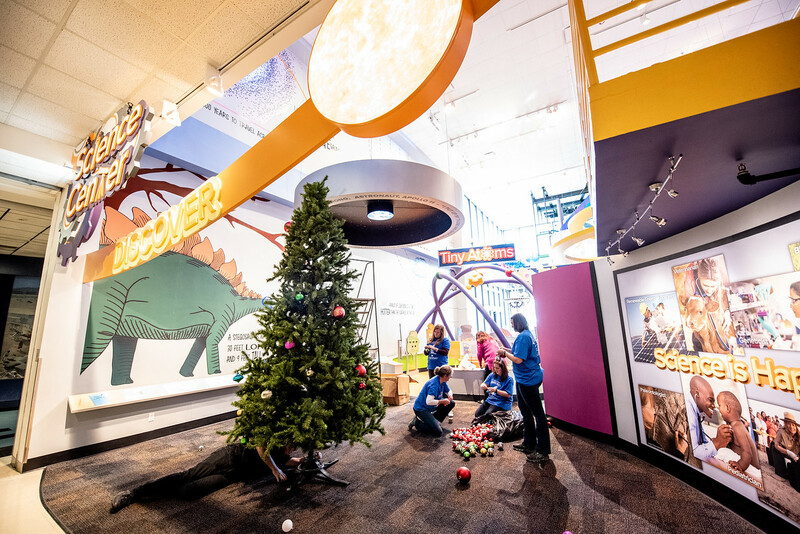 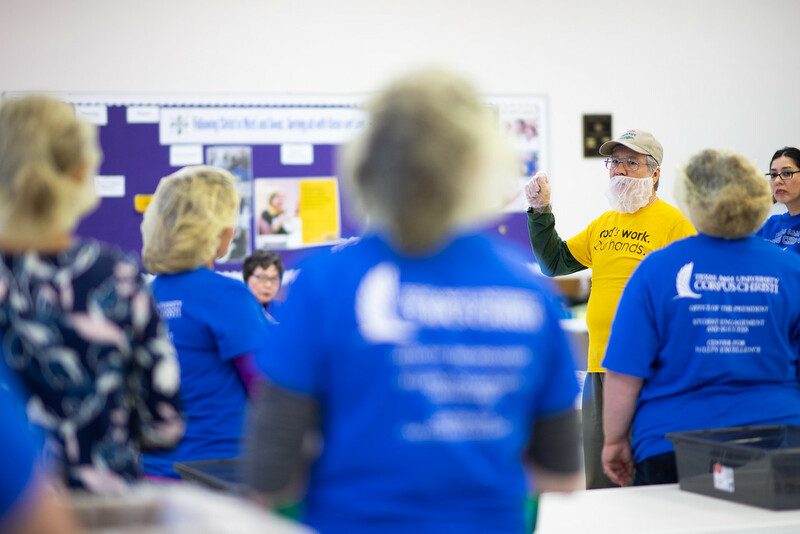 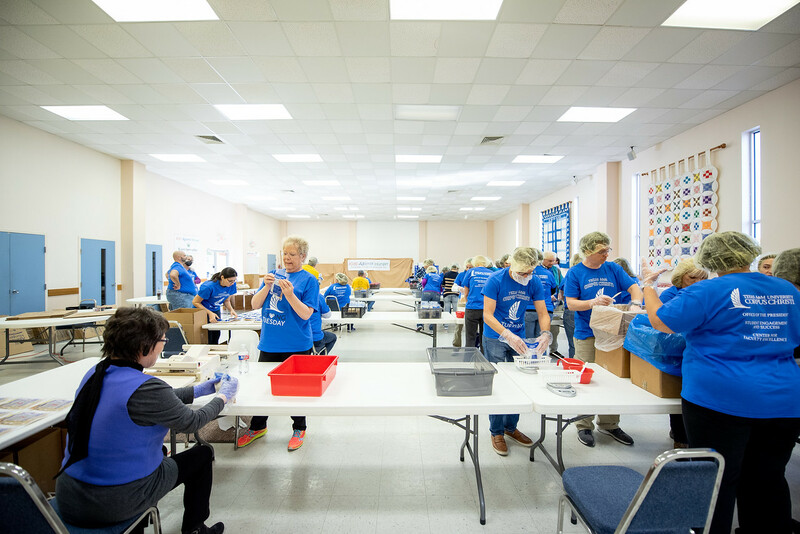 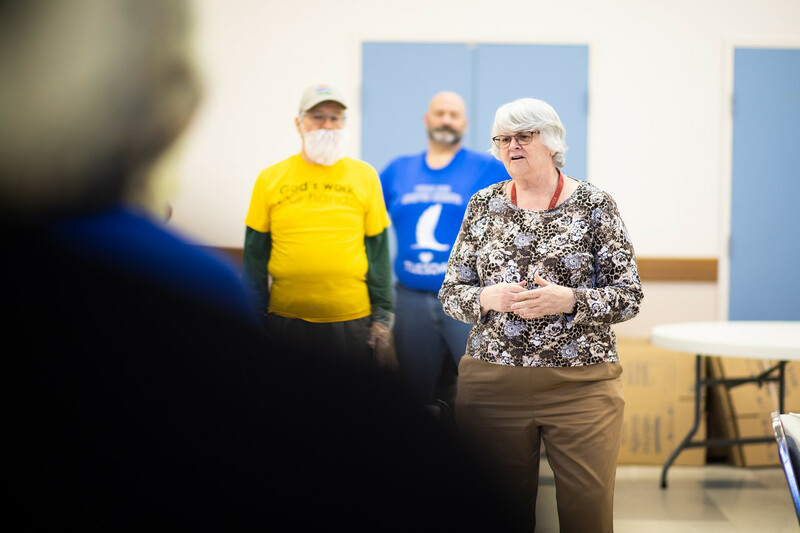 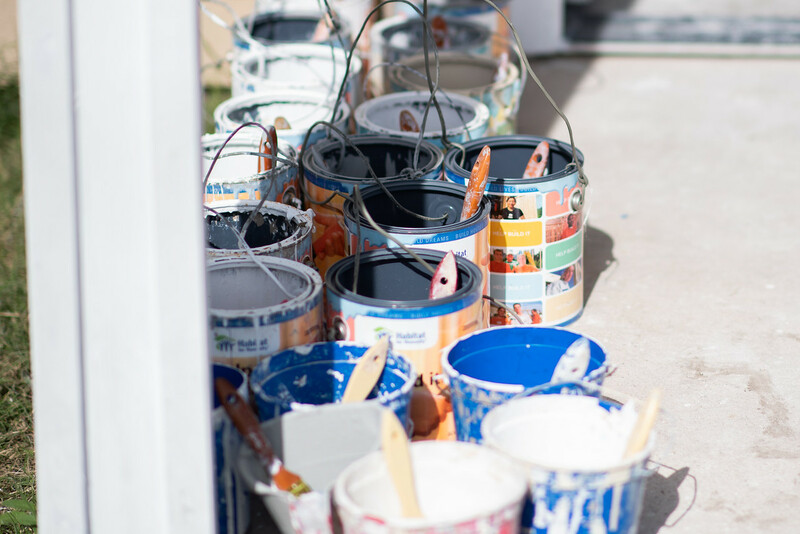 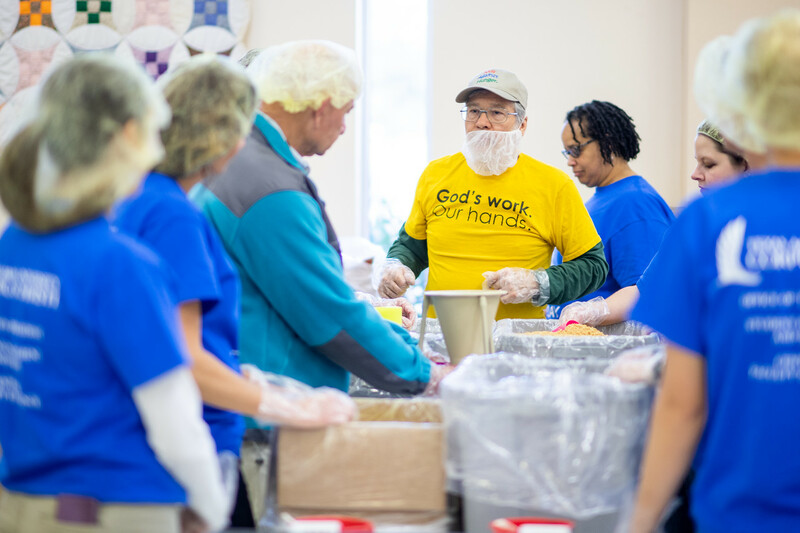 Collectively, 842.5 volunteer hours were donated at 17 locations in a single day. 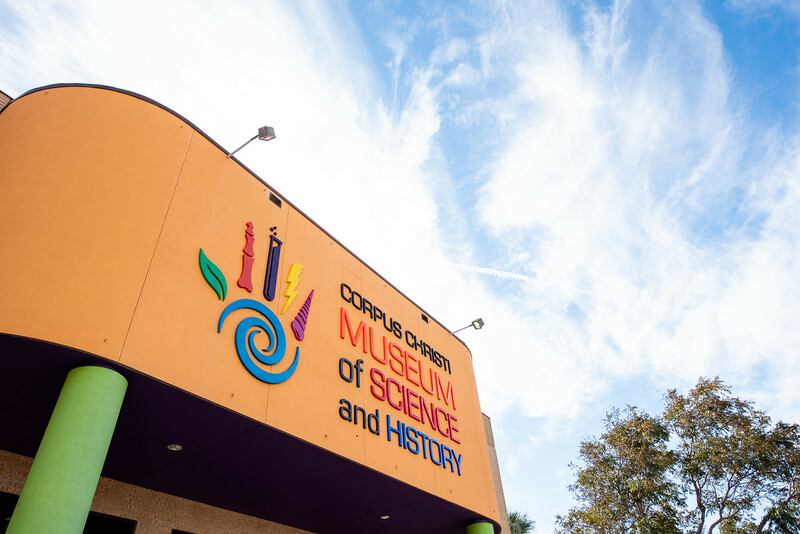 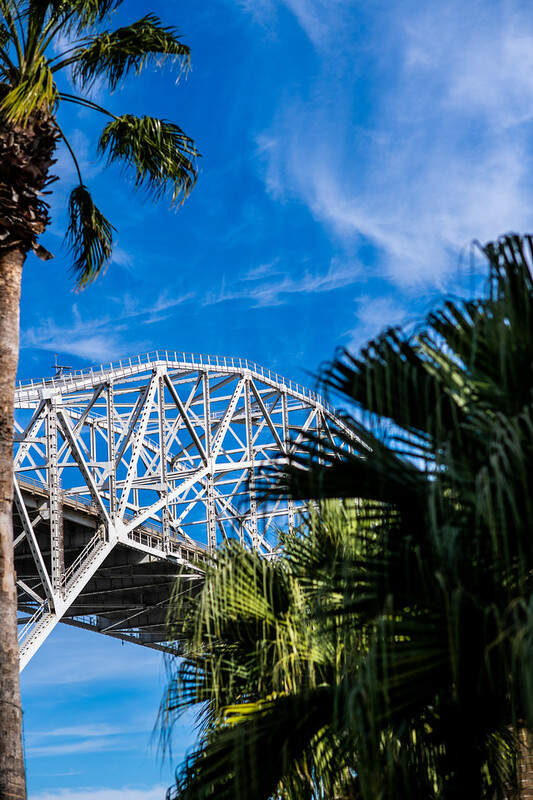 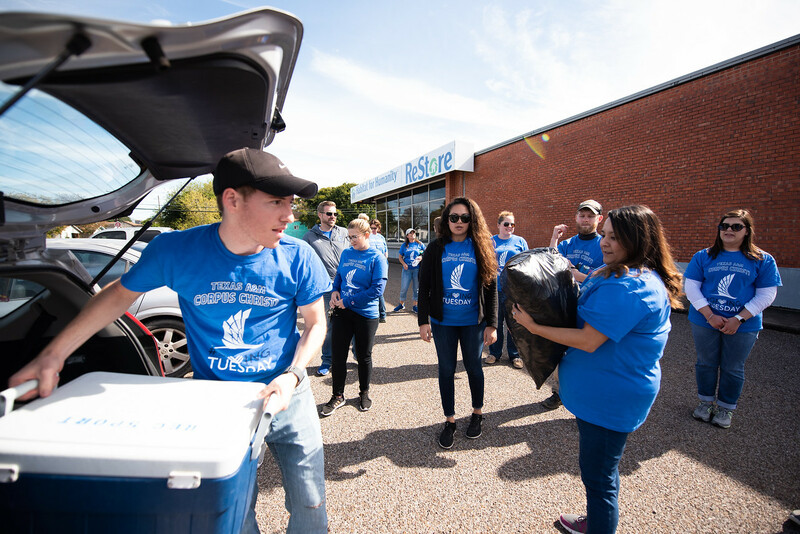 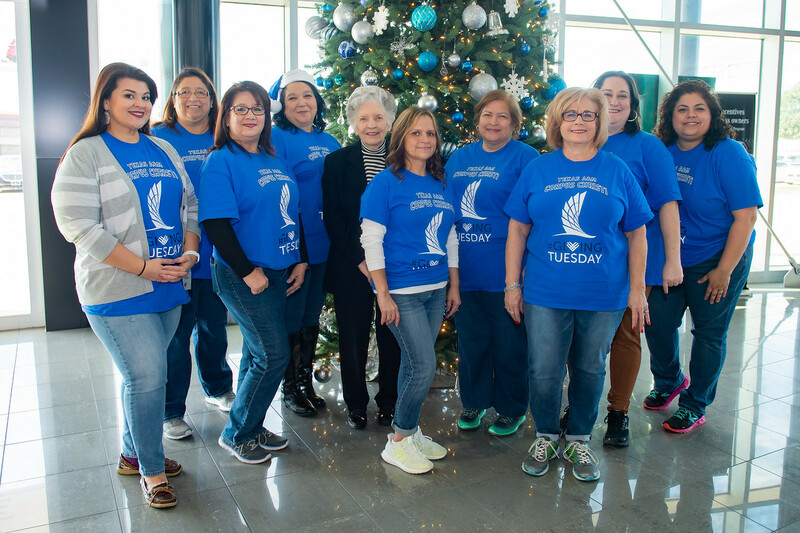 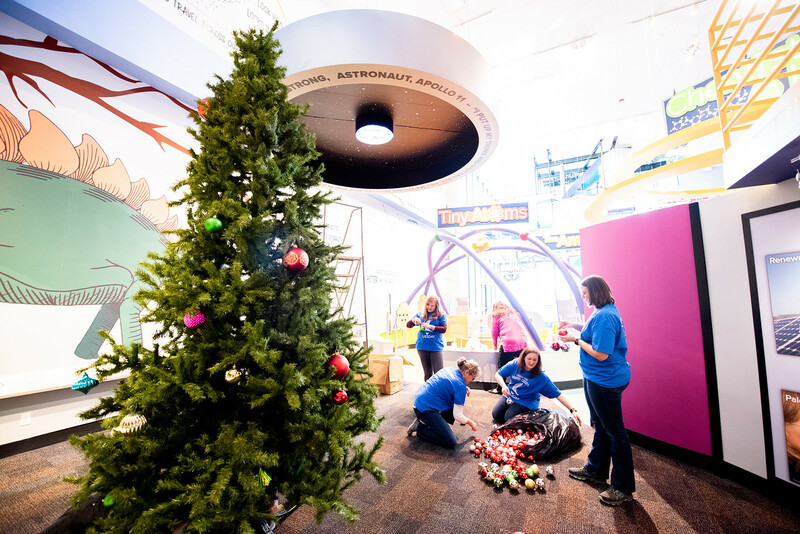 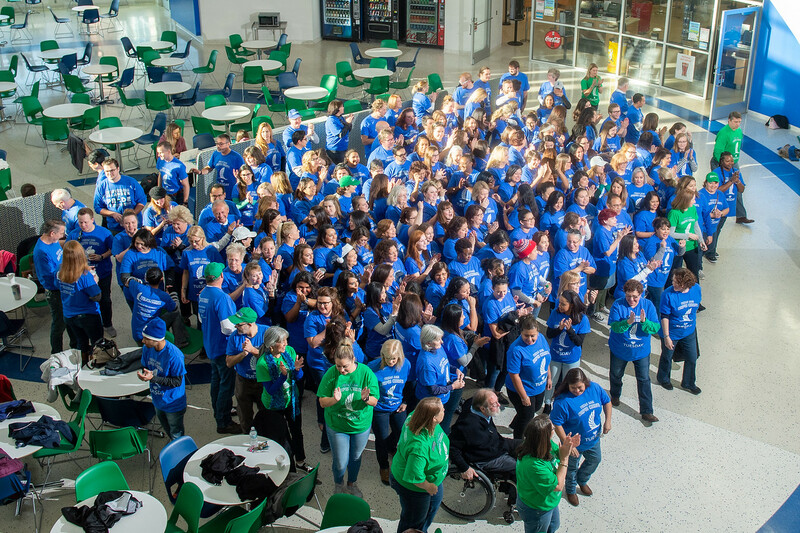 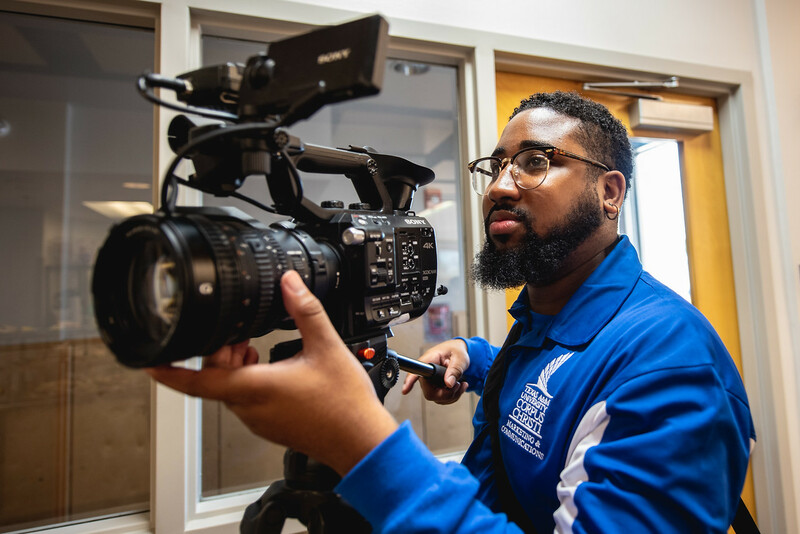 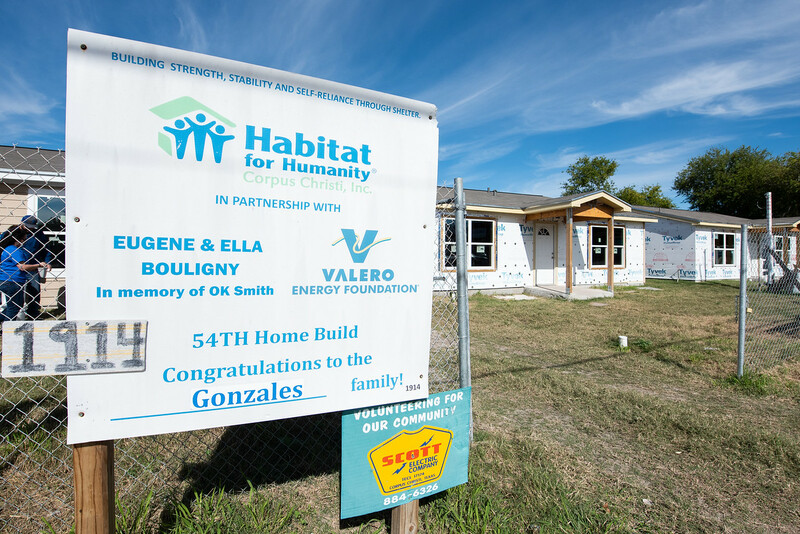 This is the fifth year Texas A&M University-Corpus Christi employees have participated in Giving Tuesday, which has seen incredible growth since 2013.